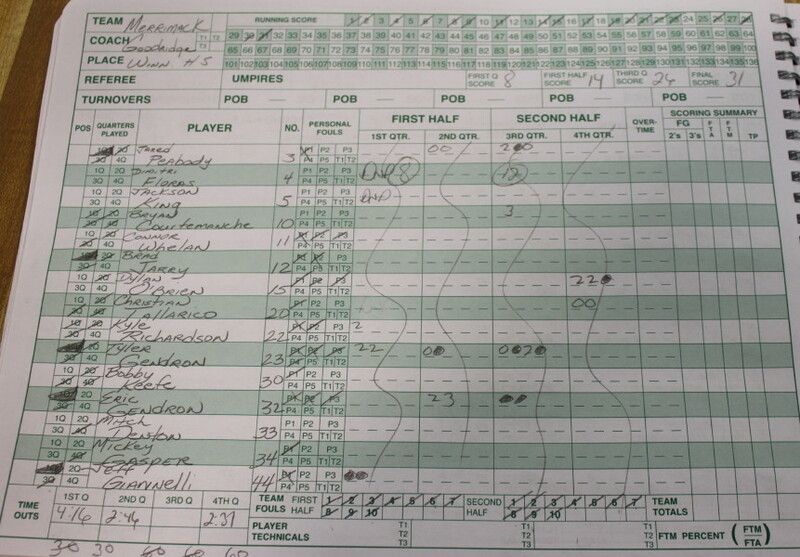 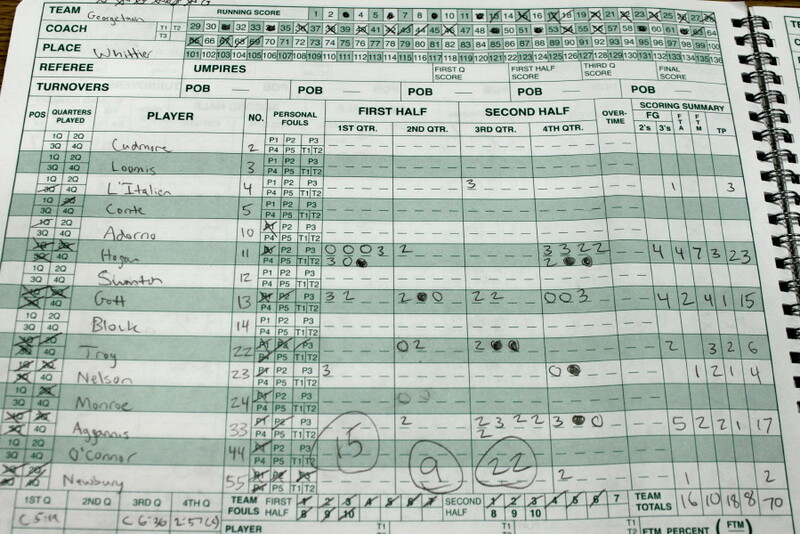 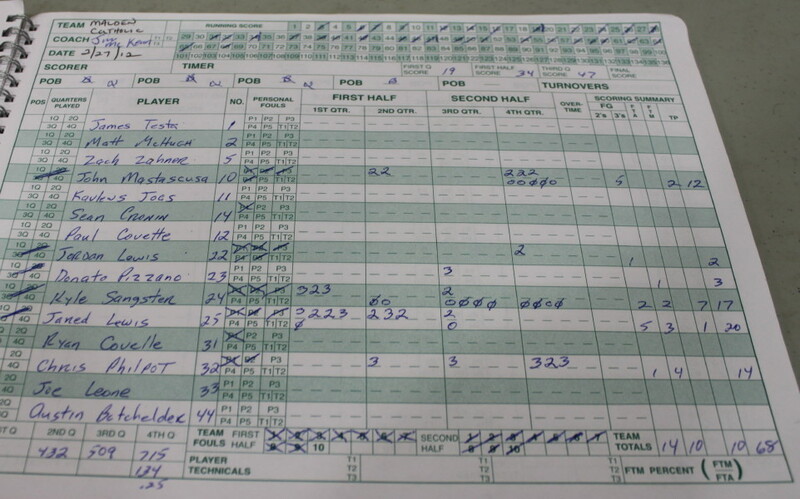 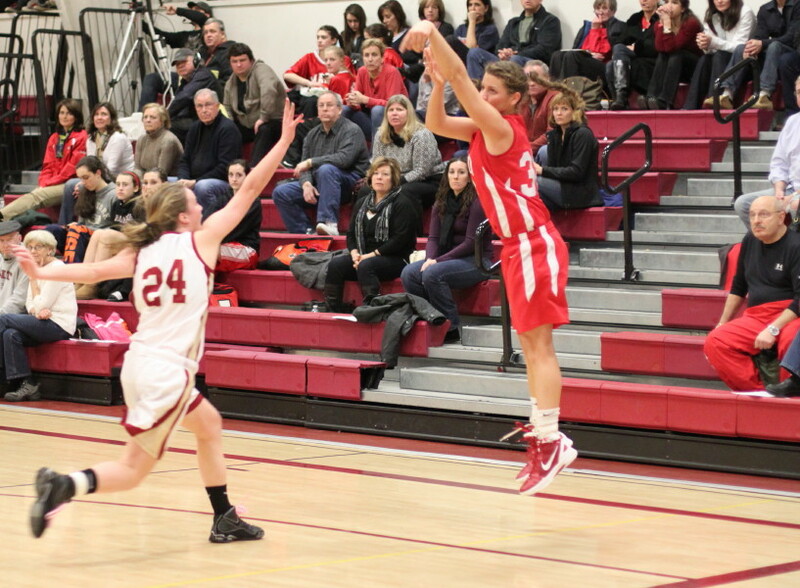 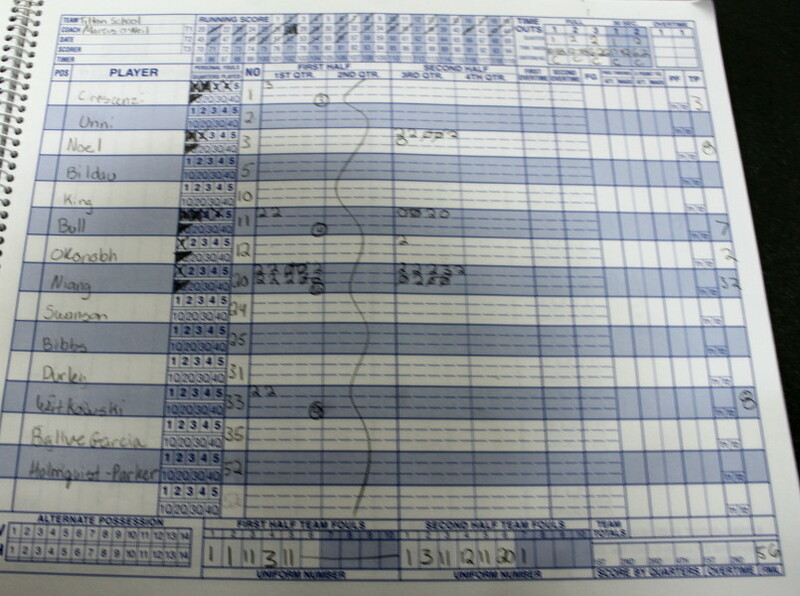 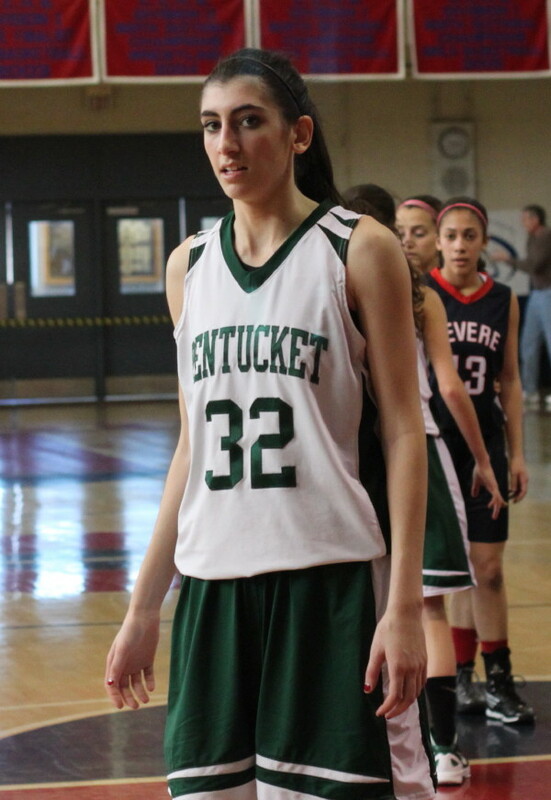 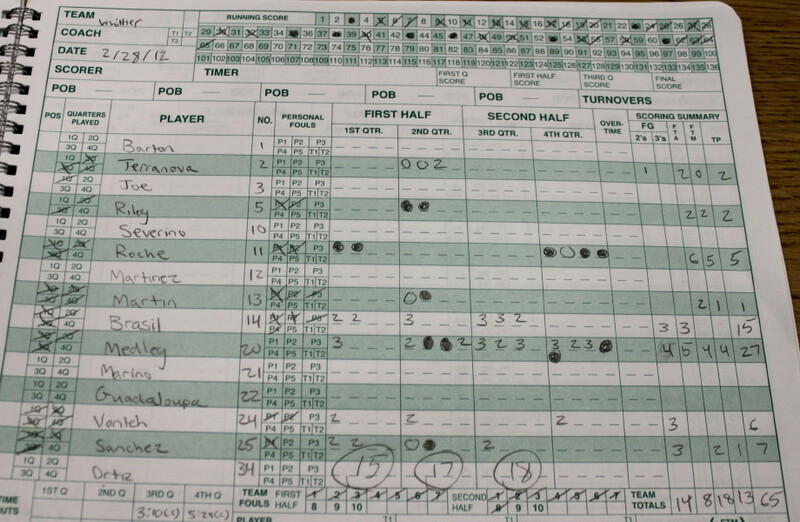 (Marblehead) Beth Castantini needed eight points to get to 1000. 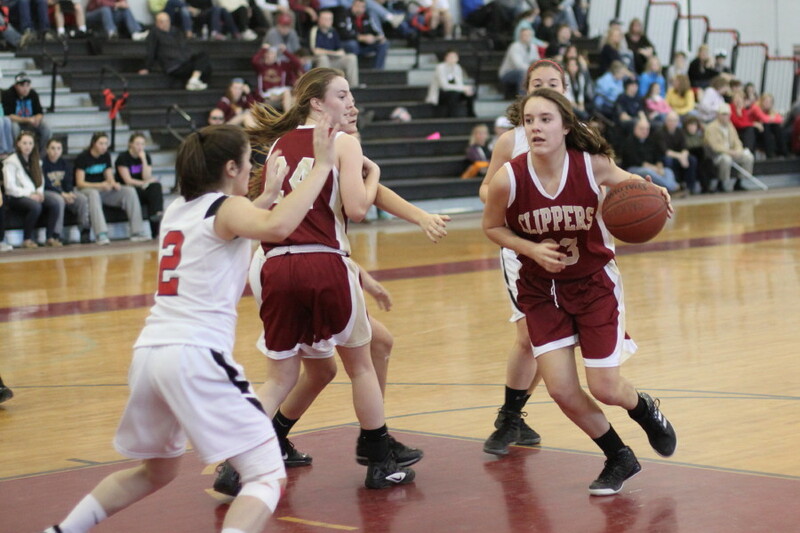 The Clipper senior took care of that business before the first quarter was over, then went on to get twenty more in a 55-36 Newburyport win over Marblehead on Wednesday afternoon. 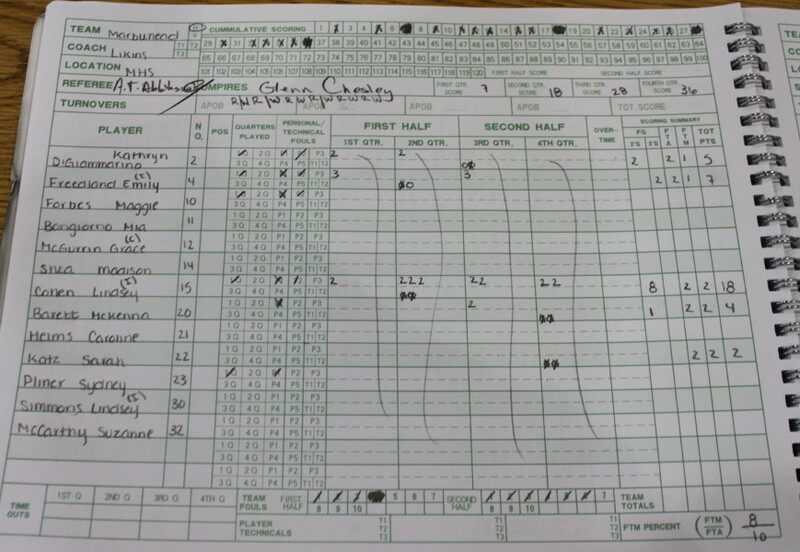 This was a nonleague game that ends the regular season for the two tournament-qualifying teams. 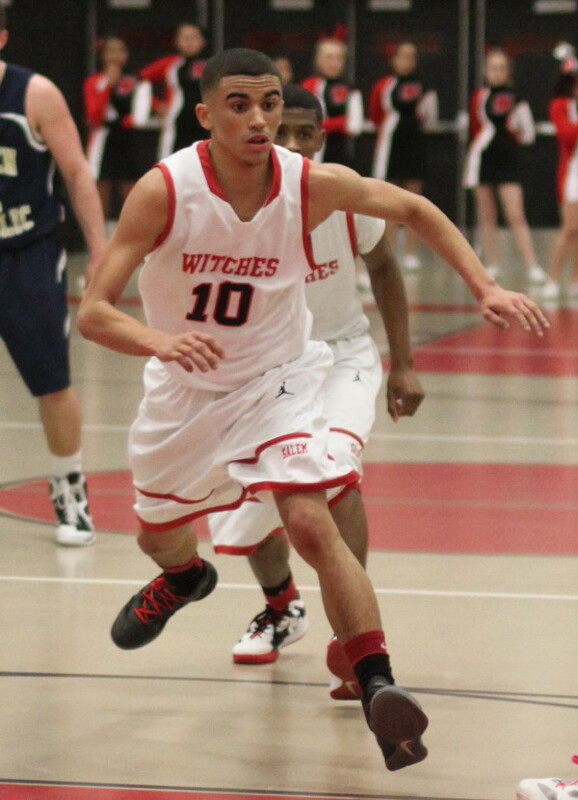 A team needs ten wins to get in. 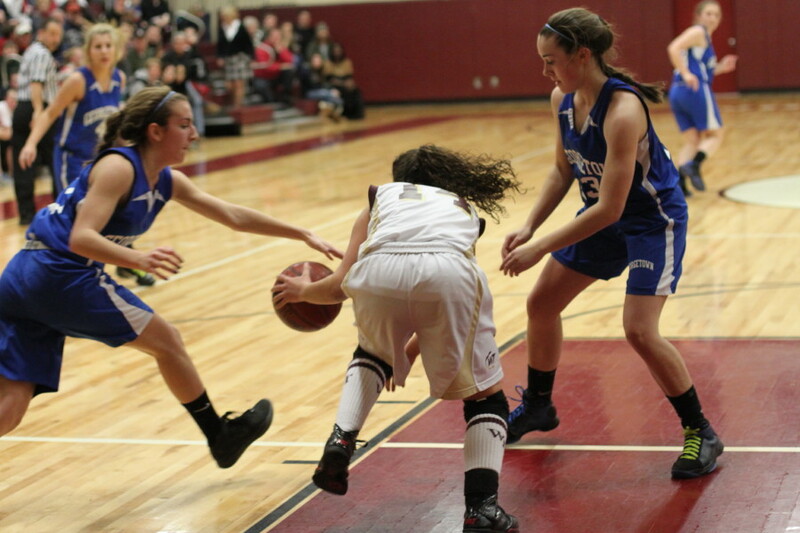 In this game, Newburyport (13-7) broke away from a 2-2 tie and never looked back. 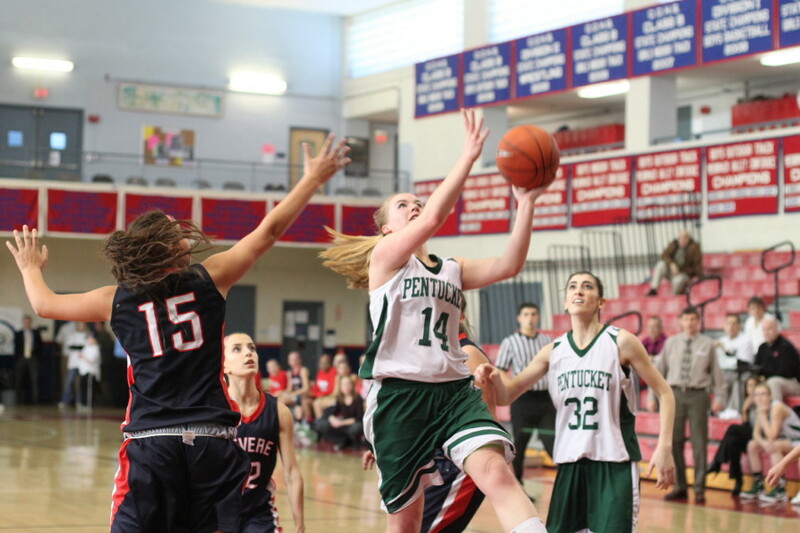 Beth’s spin inside in the opening quarter gave her the points she needed for 1000 with little over a minute left. 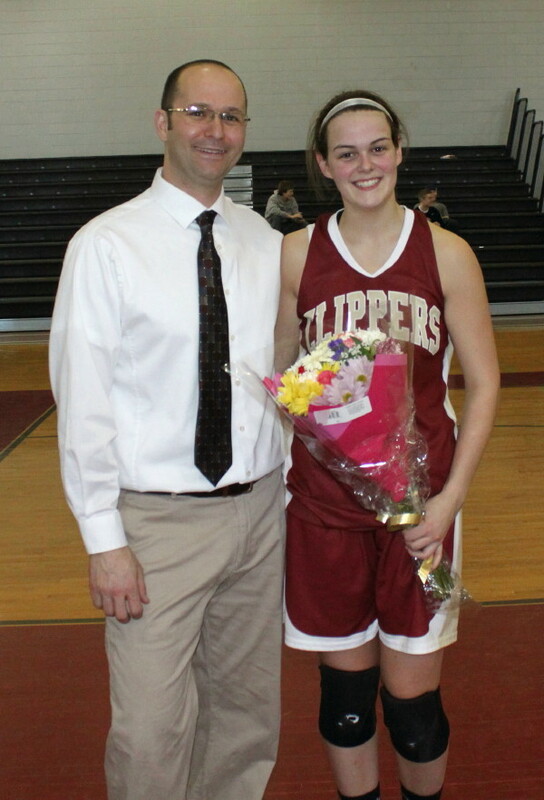 She followed the 1000th point basket with a jumper off a rebound and a feed to Lilly Donovan for a score before the quarter ended. 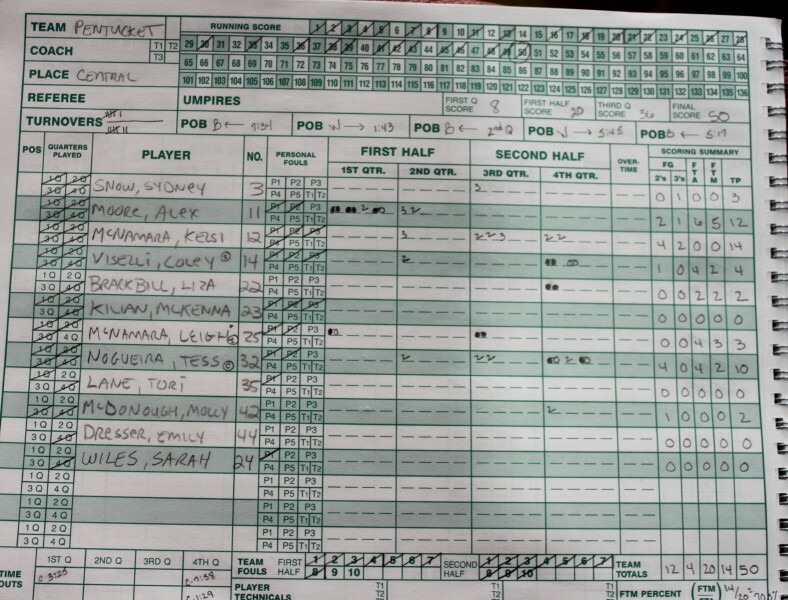 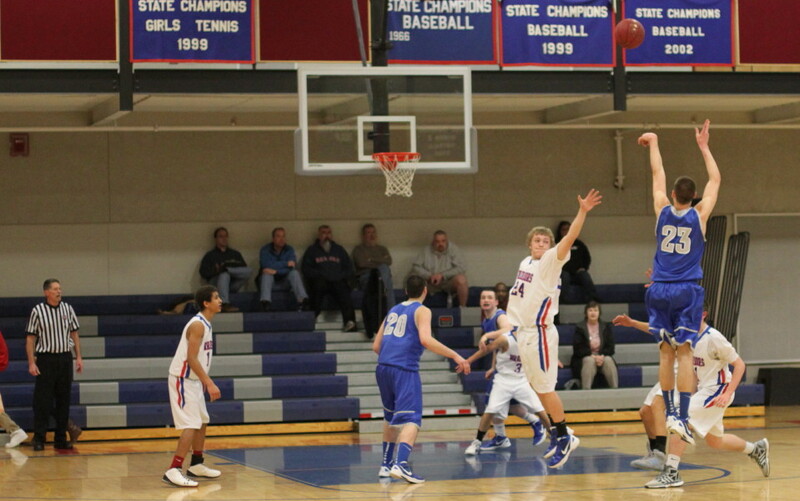 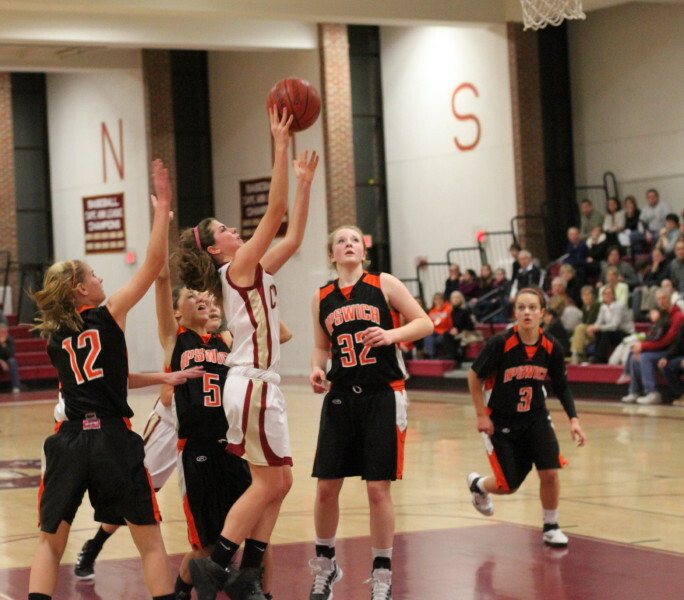 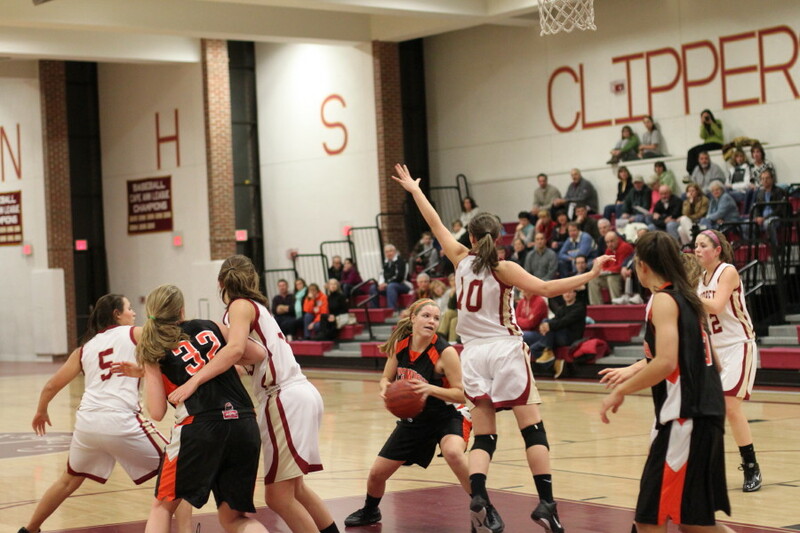 That trio of baskets put Newburyport ahead, 19-7. 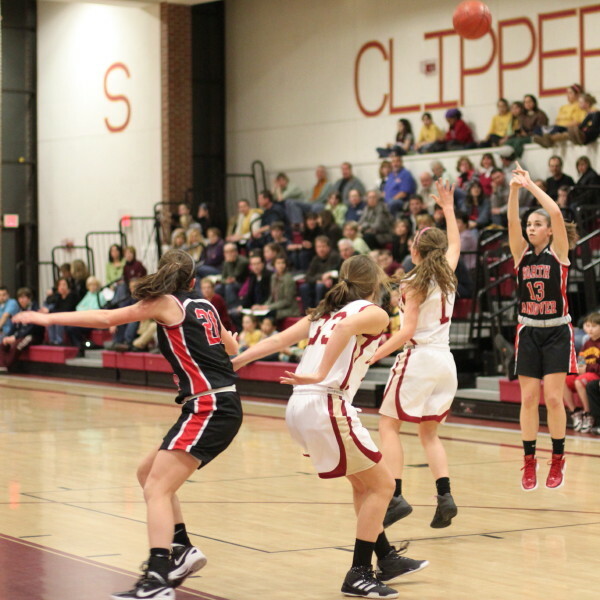 A run of six by Lindsey Cohen (18 points) put some intrigue back in the game (19-13) but a Beth baseline jumper and an assist on a Lea Tomasz jump shot gave the Clippers a 27-18 advantage at halftime. 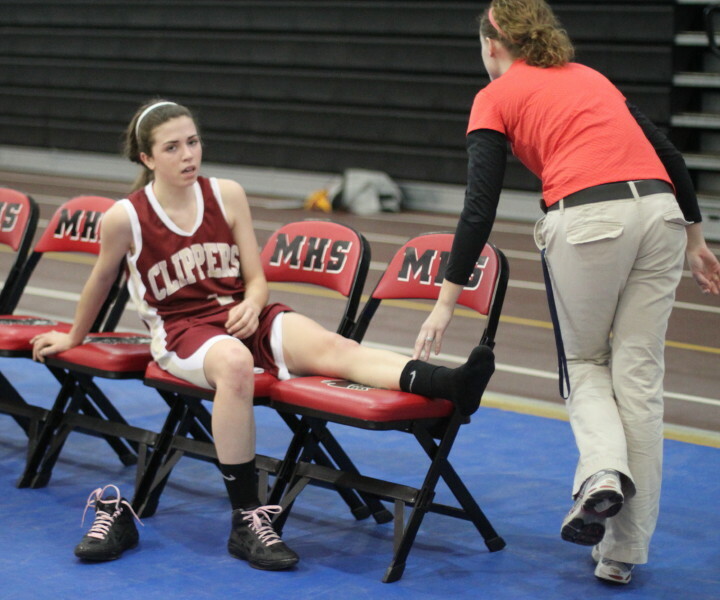 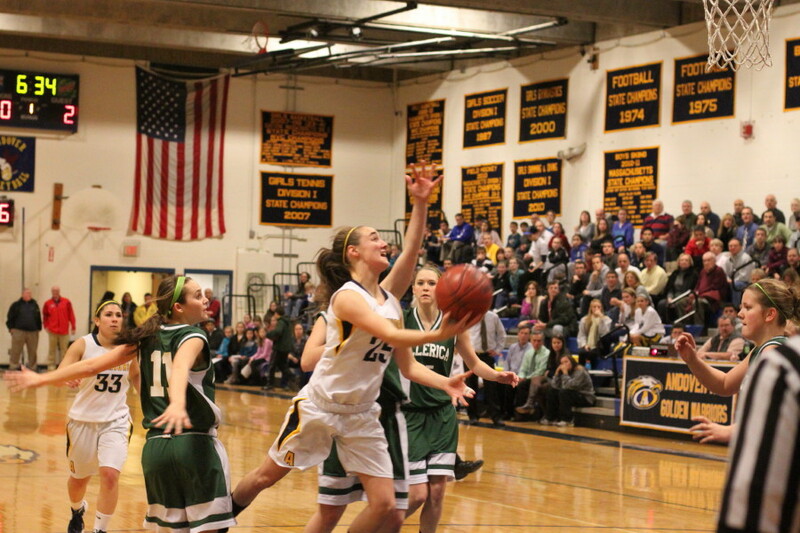 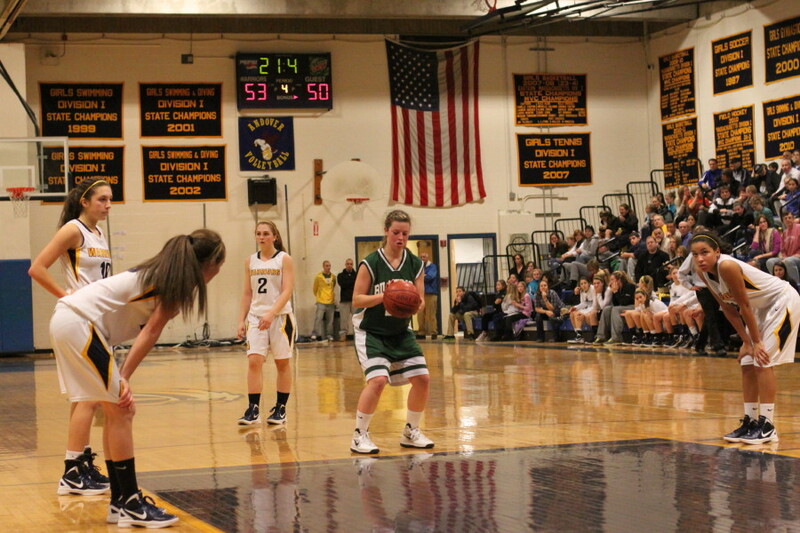 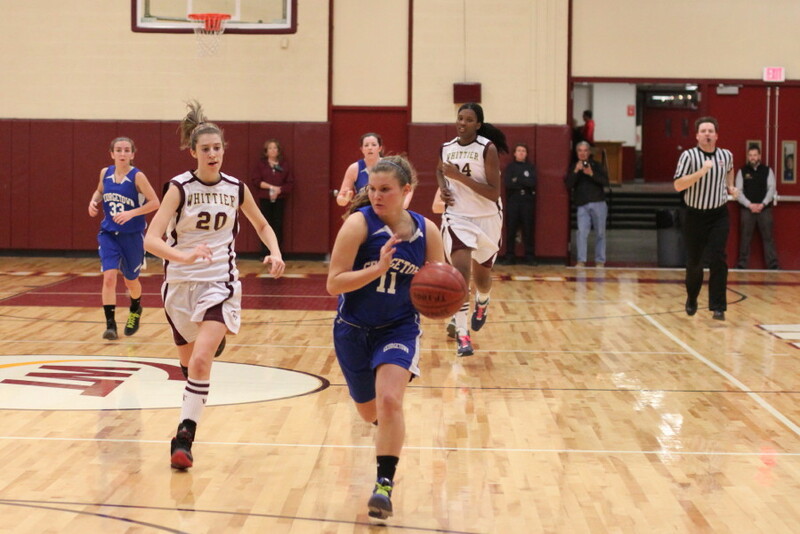 It should be noted that during that second quarter, point guard Aly Leahy rolled her ankle and didn’t return. 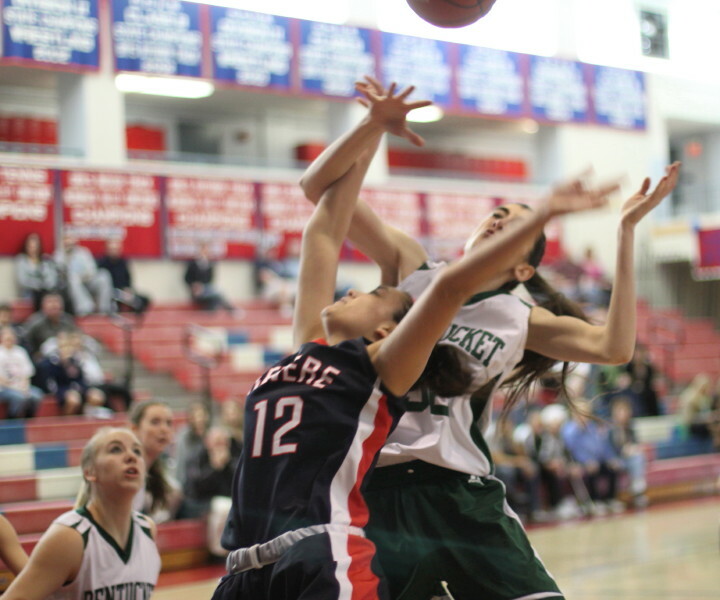 The Clippers will need her back when tournament play starts next week. 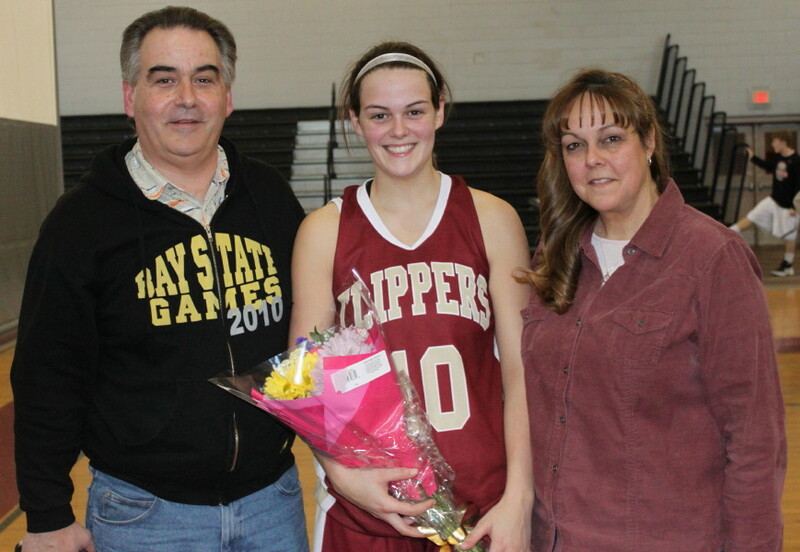 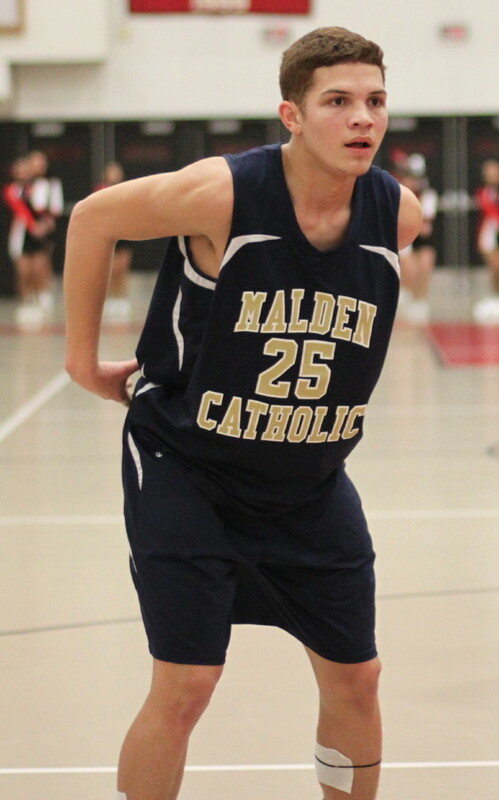 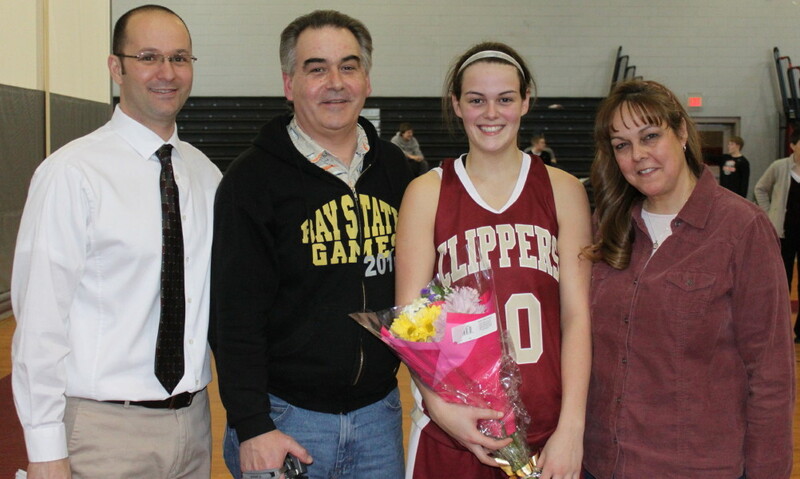 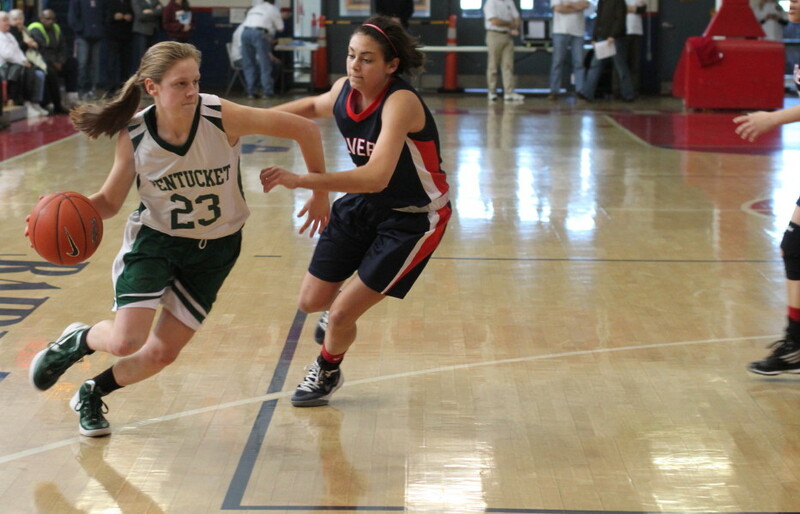 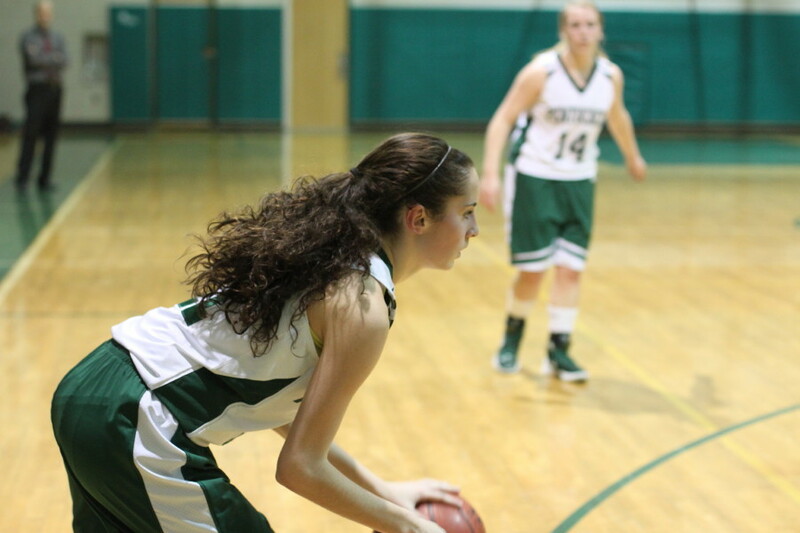 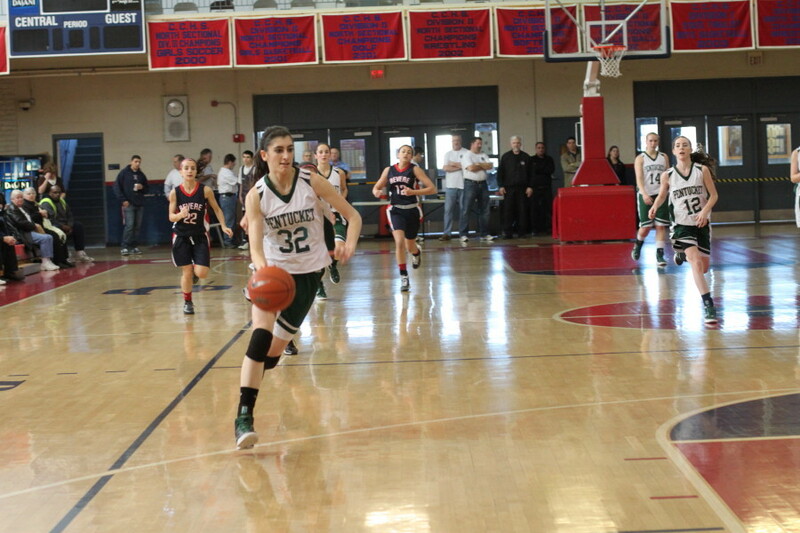 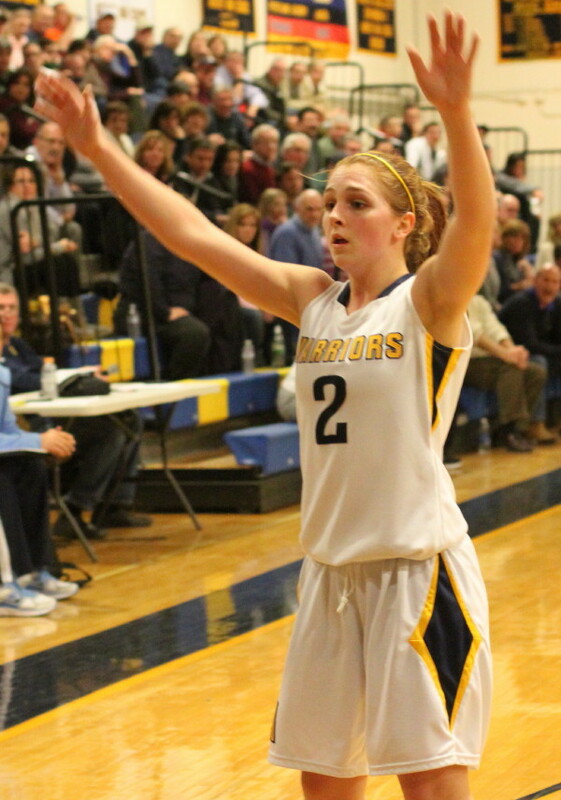 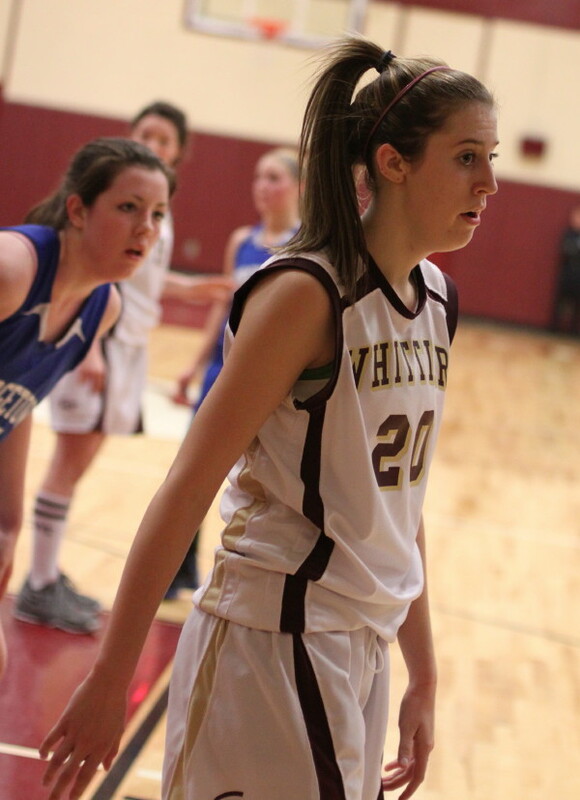 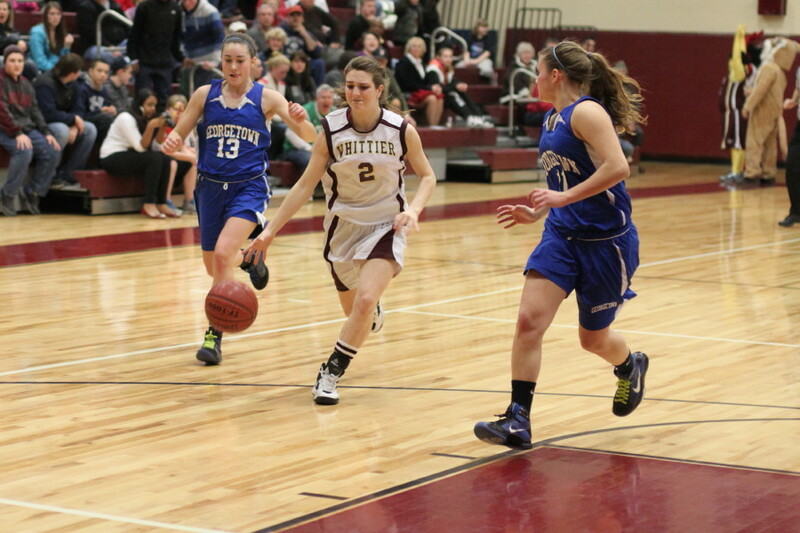 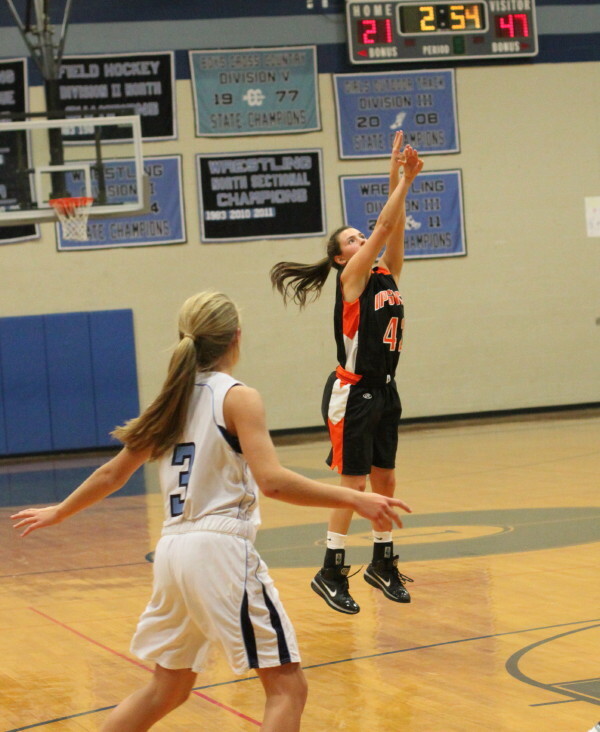 It should also be noted that with Aly out, the point guard the rest of the way was the versatile Beth Castantini. 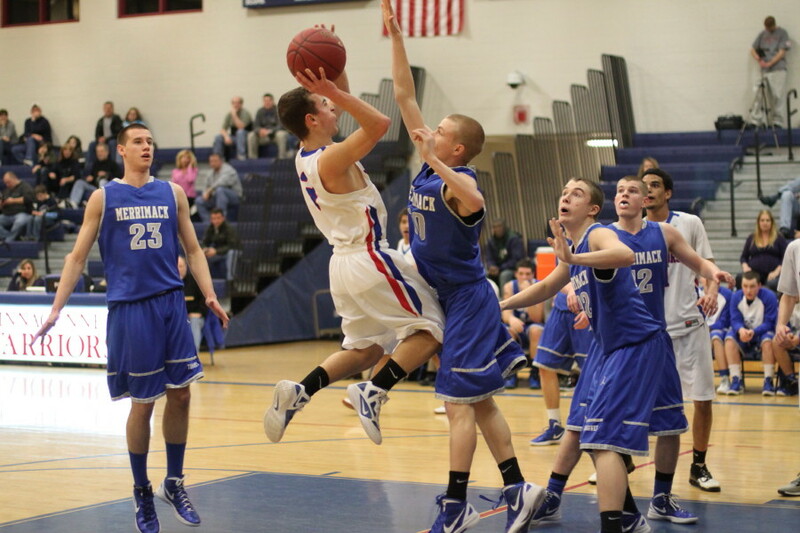 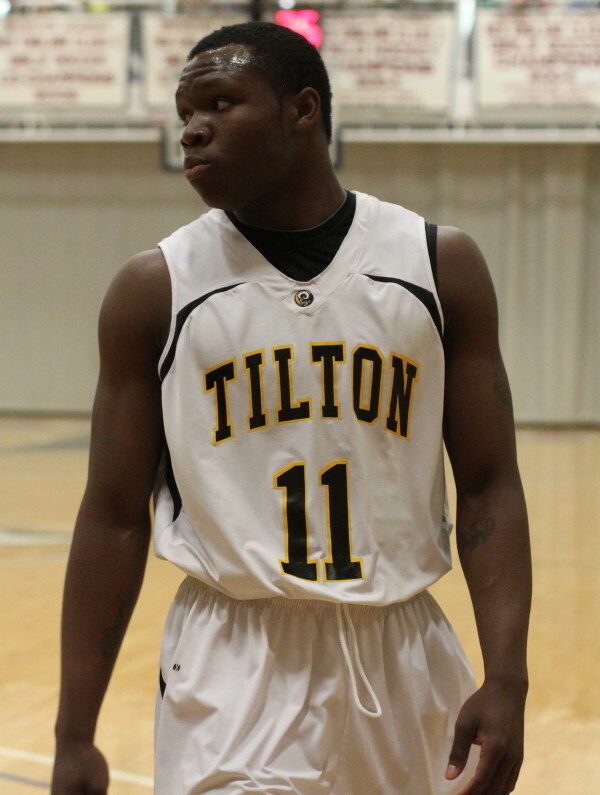 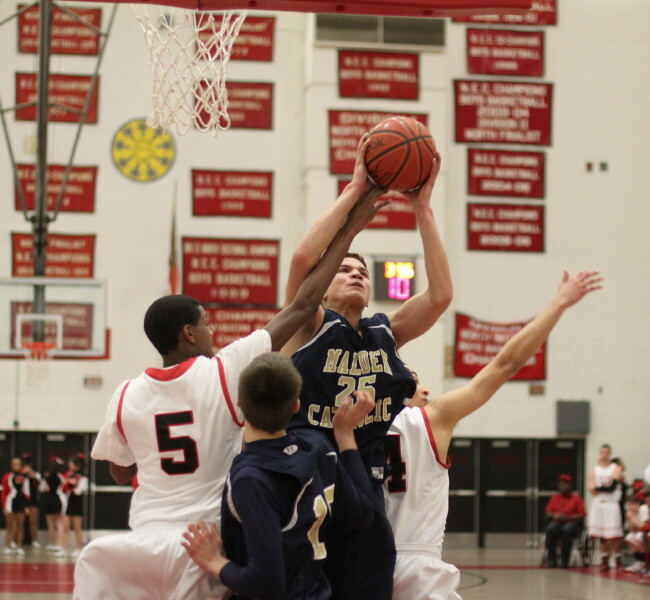 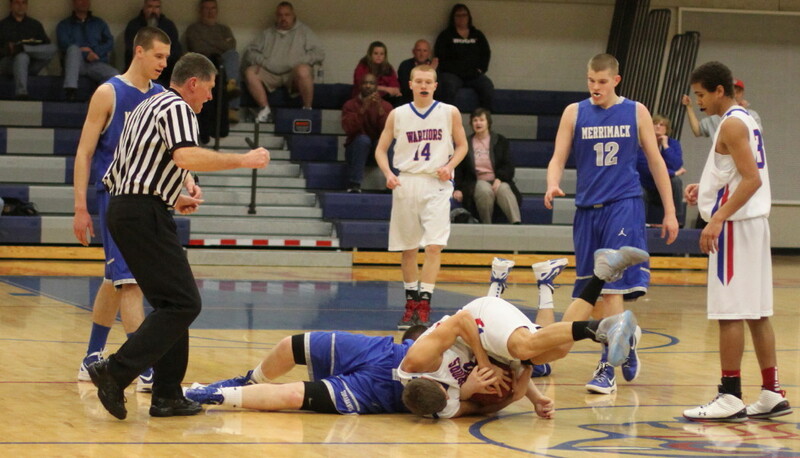 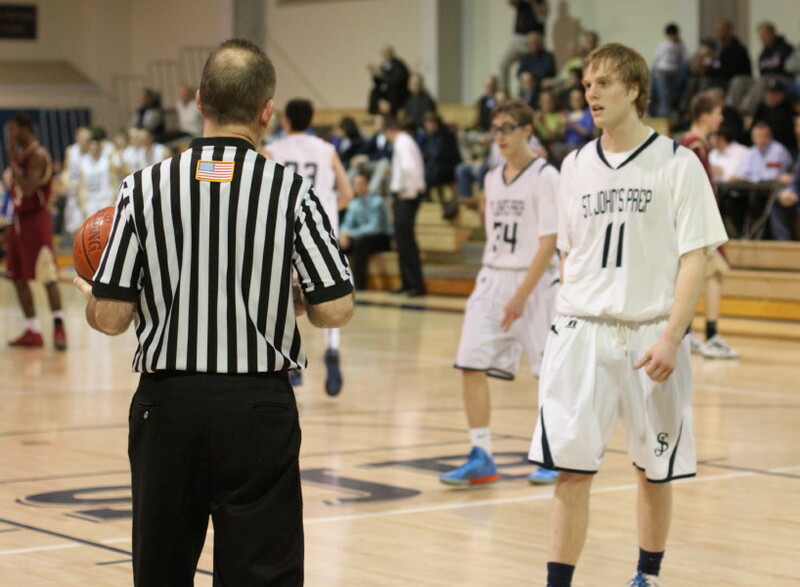 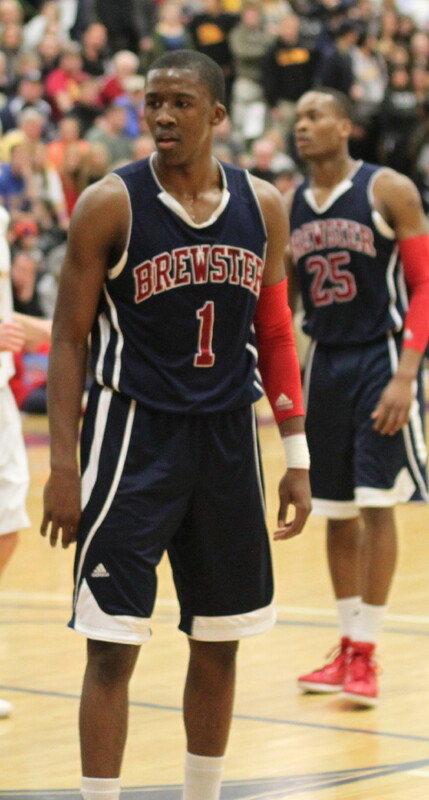 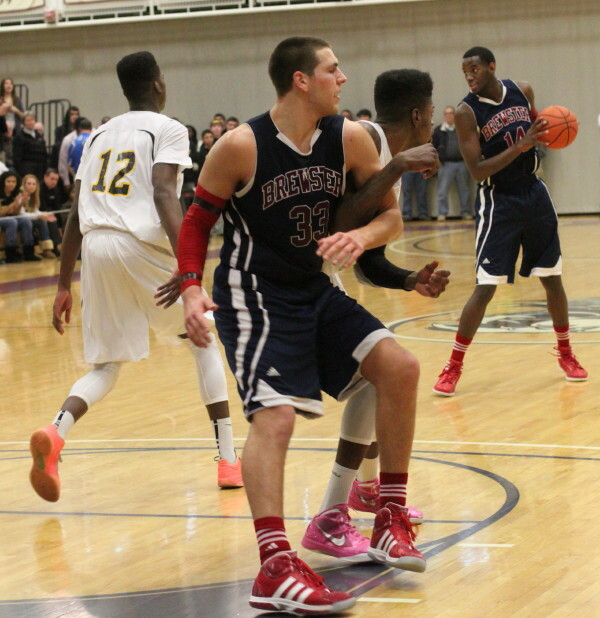 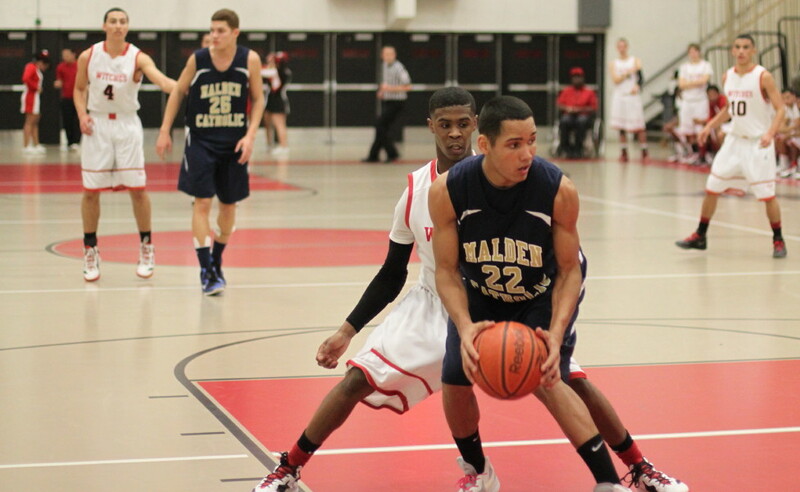 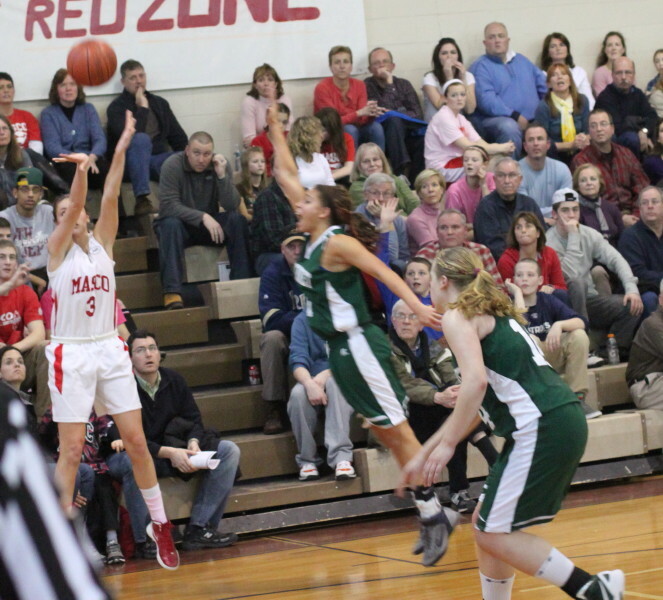 The Magicians were still within nine (34-25) with 3 ½ to go in the third quarter. 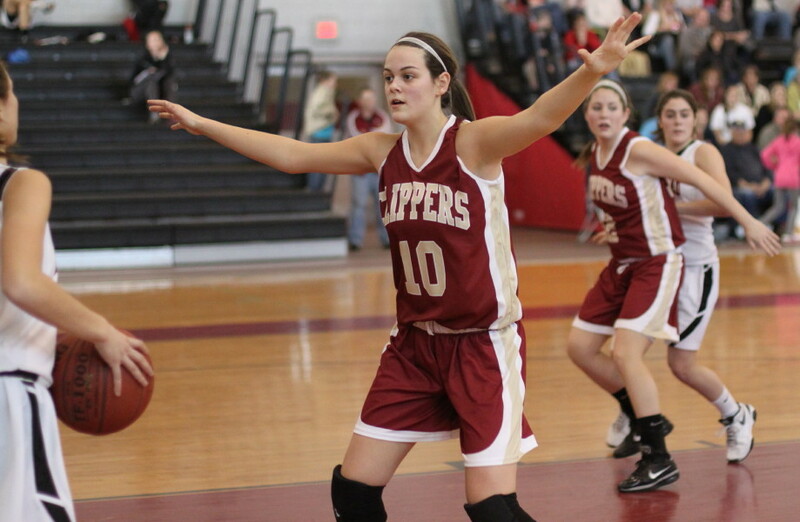 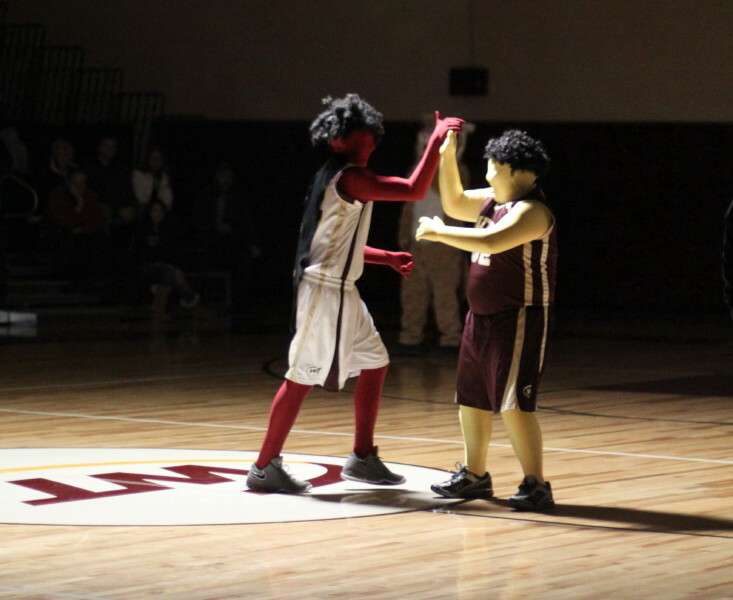 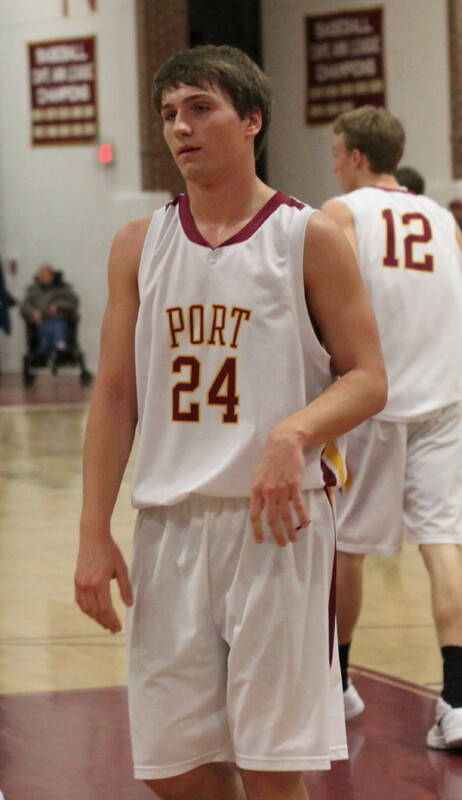 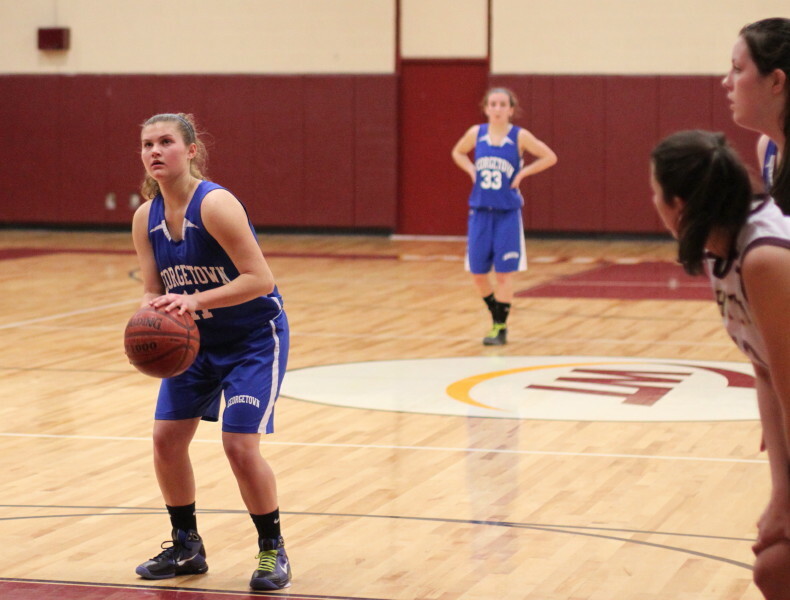 However, they didn’t score a point over the next three minutes as Newburyport offered up nine straight. 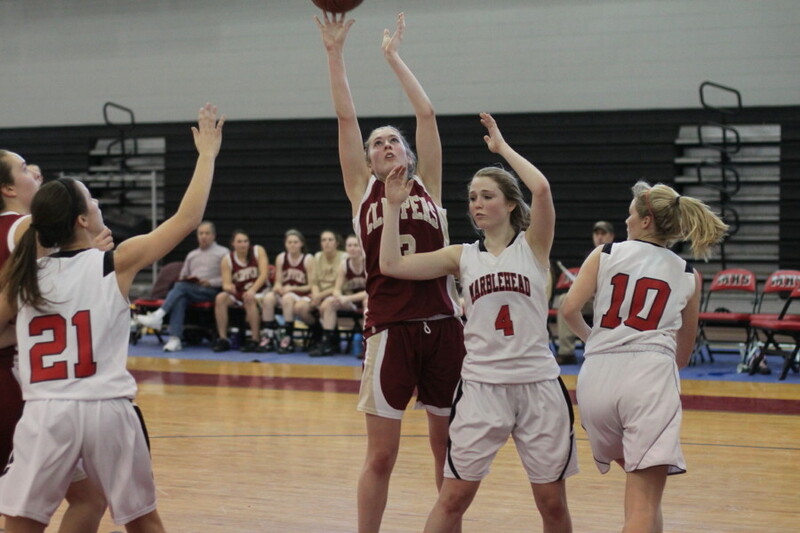 This is how Newburyport collected the nine unanswered: Beth layup after a terrific save by Lilly Donovan of a ball going out of bounds, a Katy Bennett free throw, a converted rebound of her own miss by Mary Pettigrew, two Beth free throws, and an inbounds (pass from Molly Rowe) jump shot in the lane by Beth. 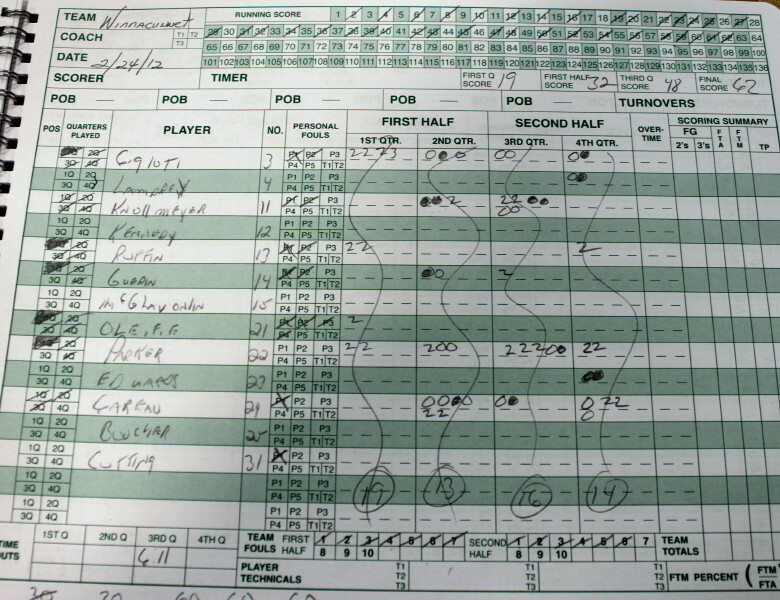 That solid offense turned the nine-point deficit into an eighteen-point deficit (43-25) and significantly lessened the suspense in predicting the outcome. 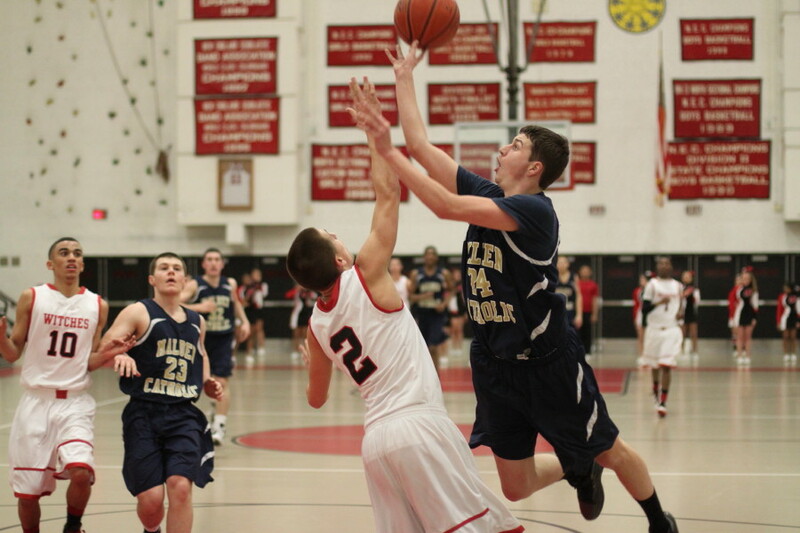 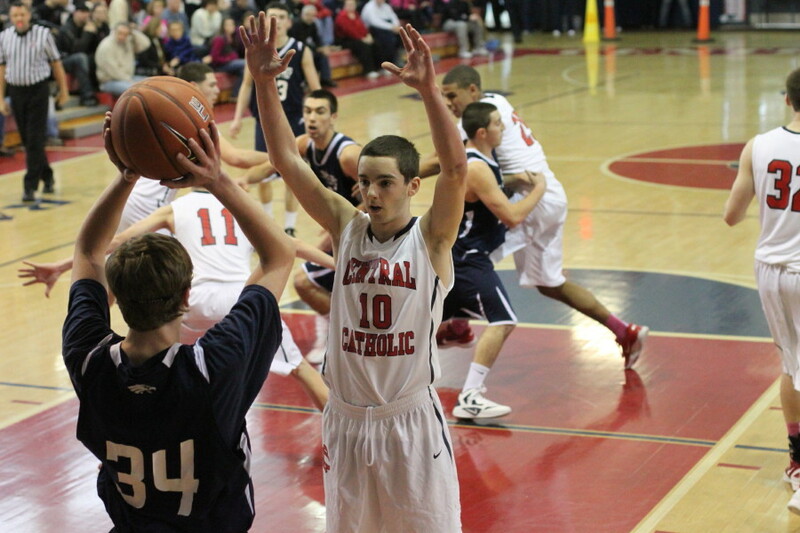 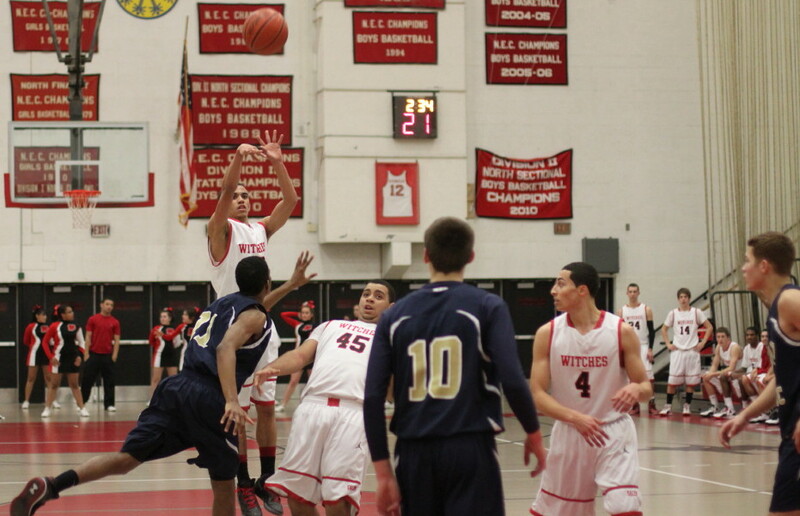 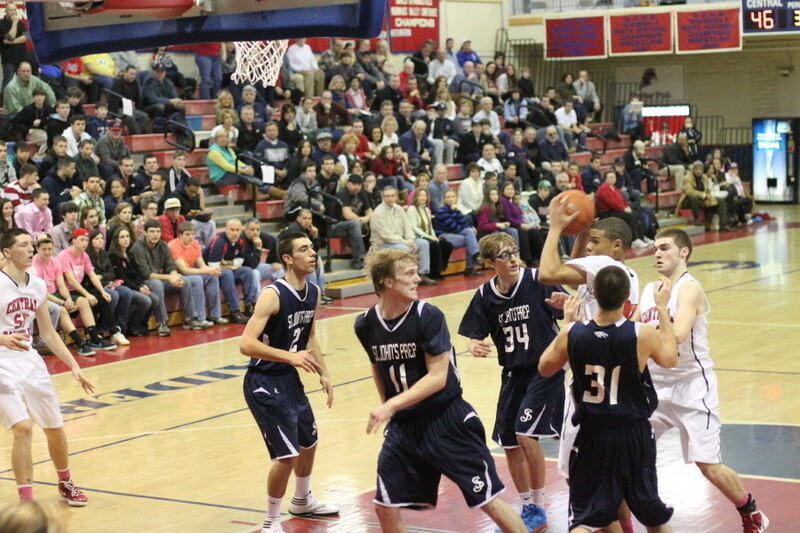 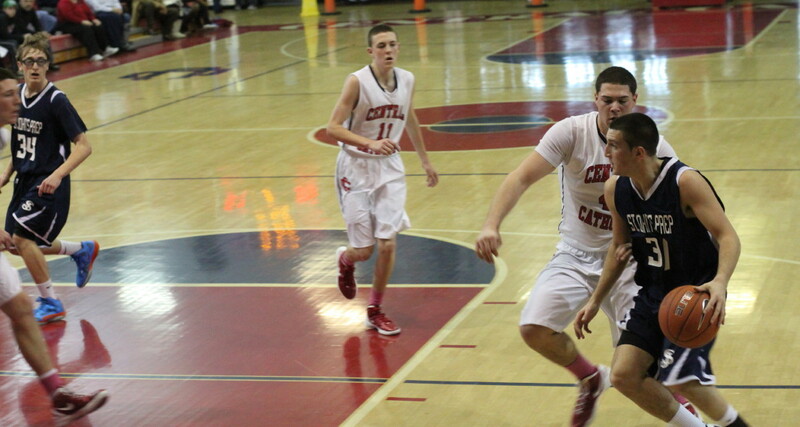 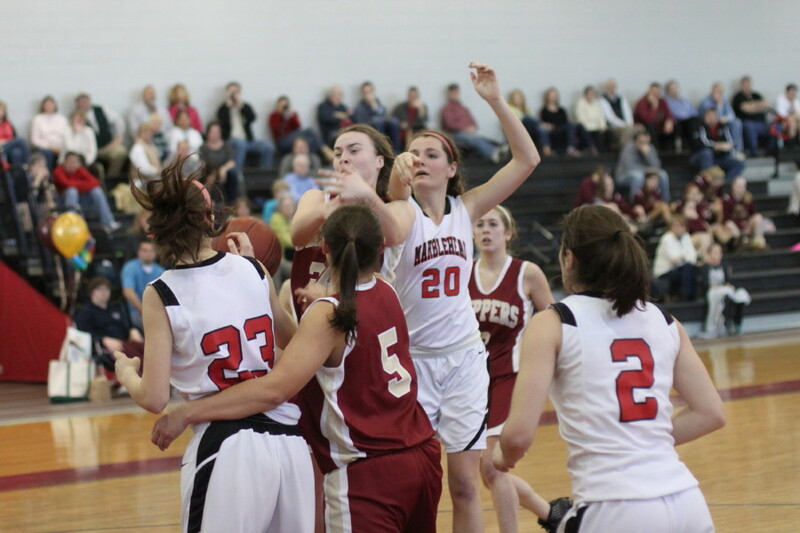 The closest Marblehead could get the rest of the way was thirteen (47-34) midway through the last quarter. 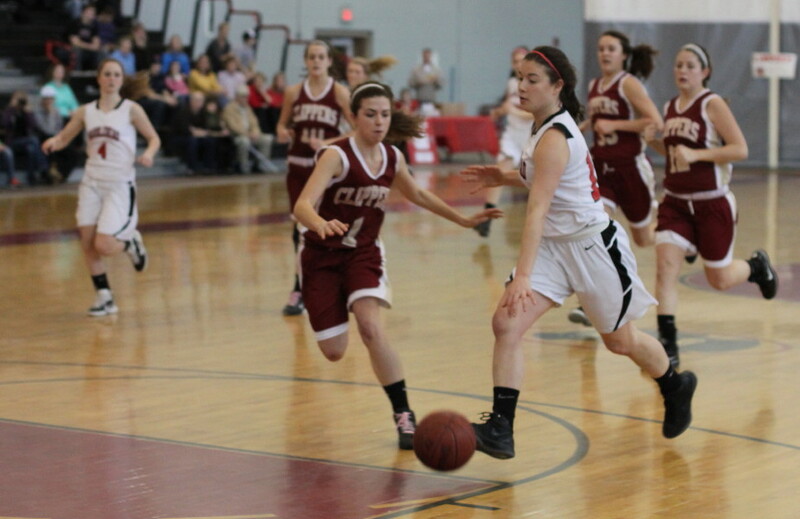 Senior Lindsey Cohen scored well for Marblehead. 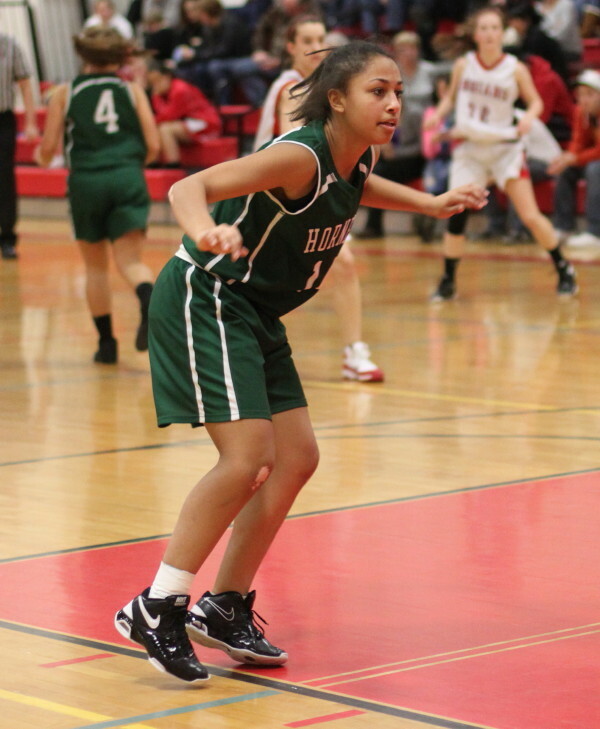 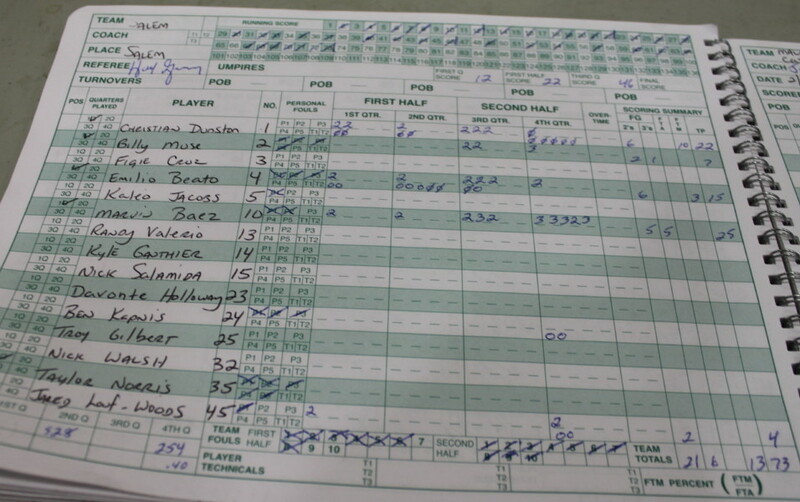 The Clippers had trouble keeping her from taking the ball to the basket – all of her points came from layups. 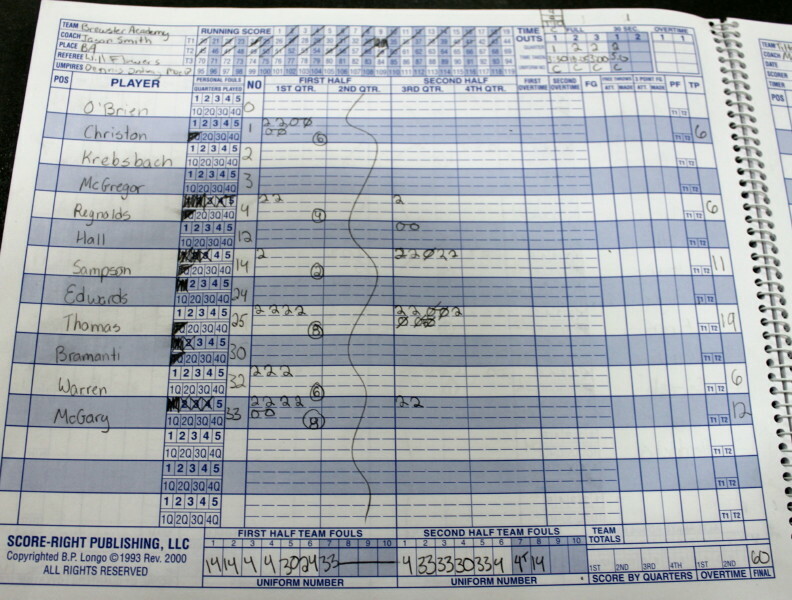 All of Beth’s twenty-eight points were made in the first three quarters. 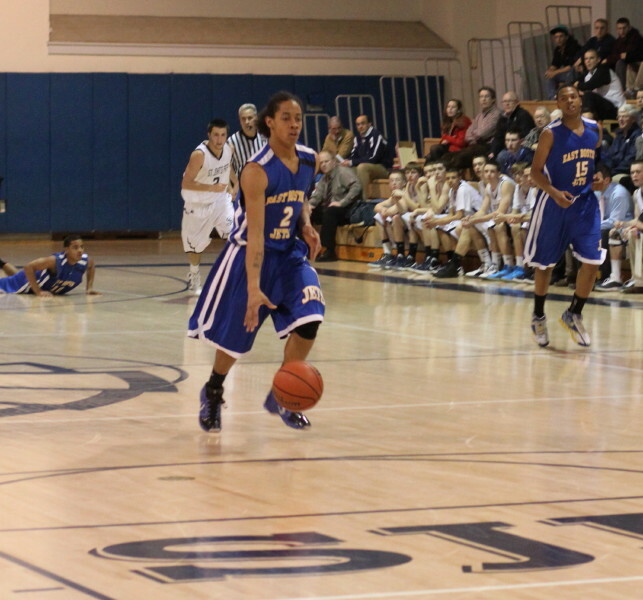 She also had four assists. 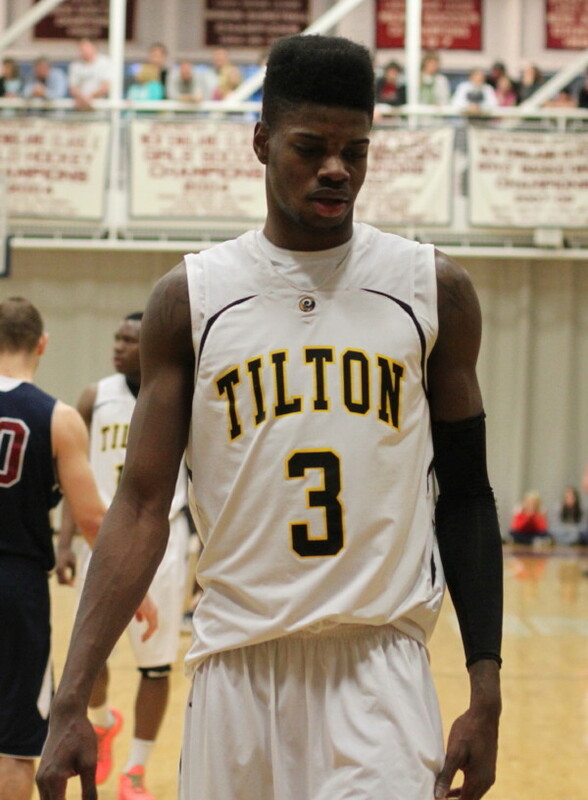 There were no 3’s in the point collection. 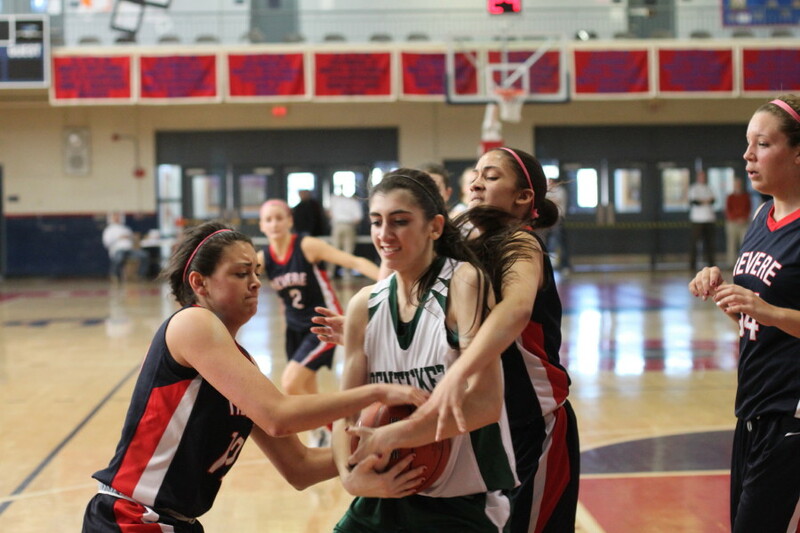 The Magician defense obviously were aware of her but didn’t have a matchup or a defense to keep her from getting good looks in high percentage areas. 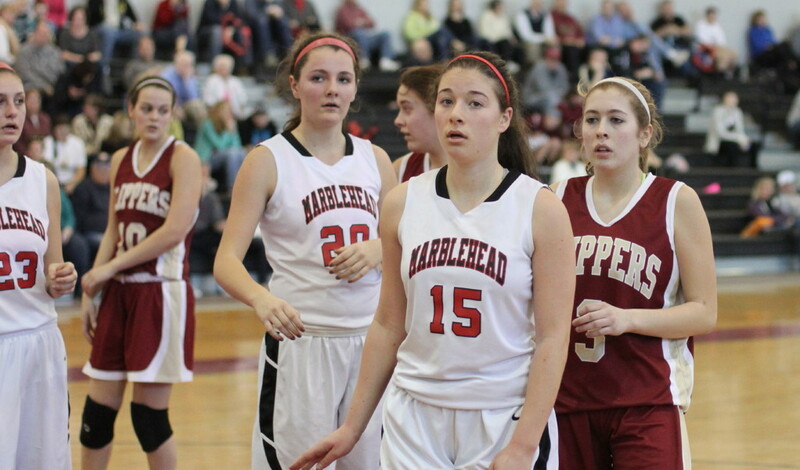 Marblehead (10-10) will be in Division 2 of the state tournament. 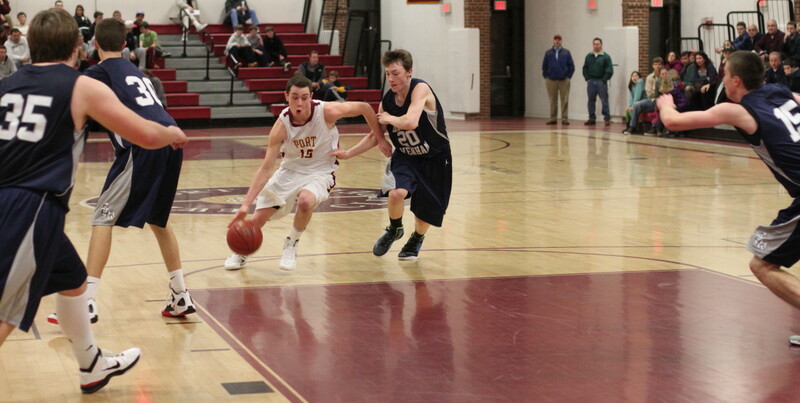 Newburyport is Division 3. 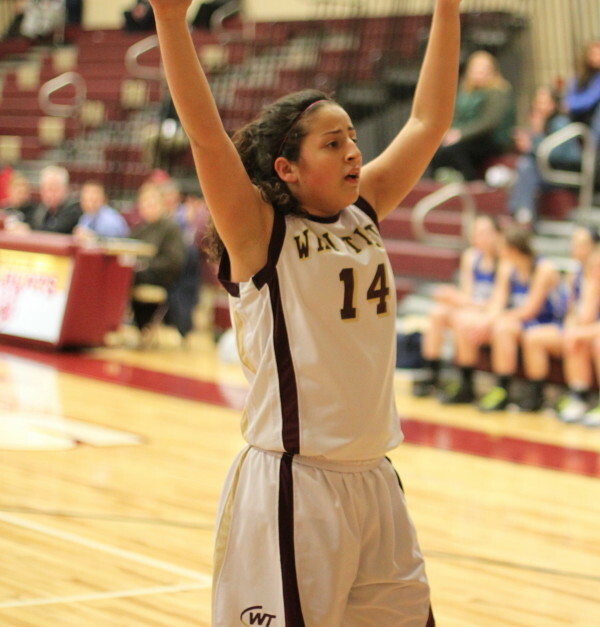 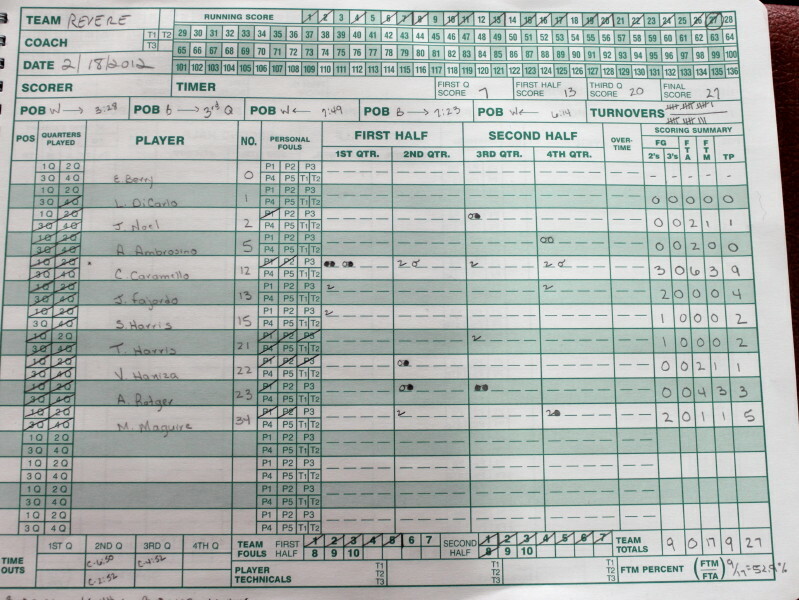 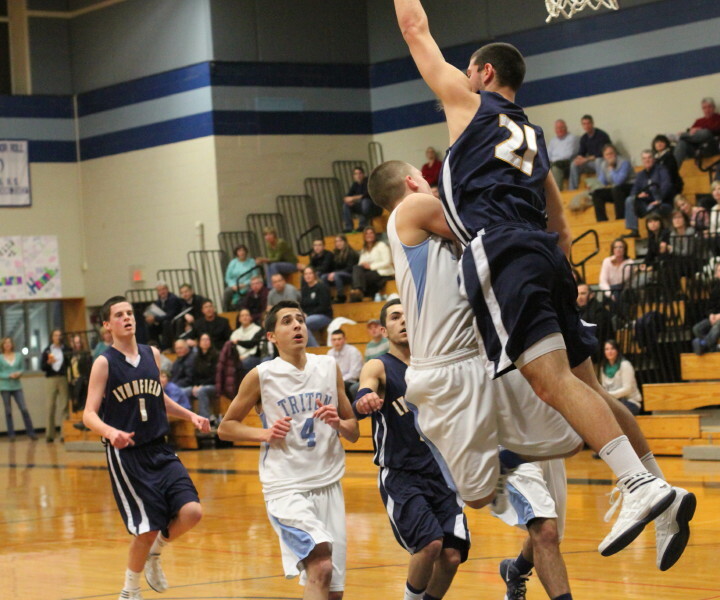 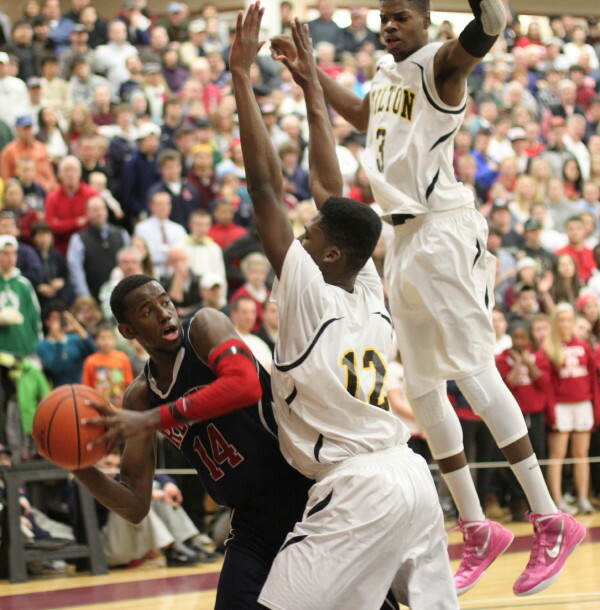 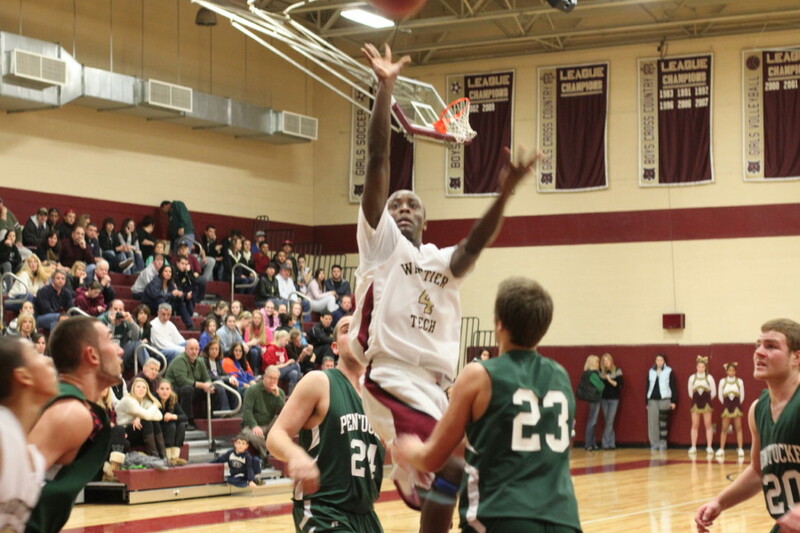 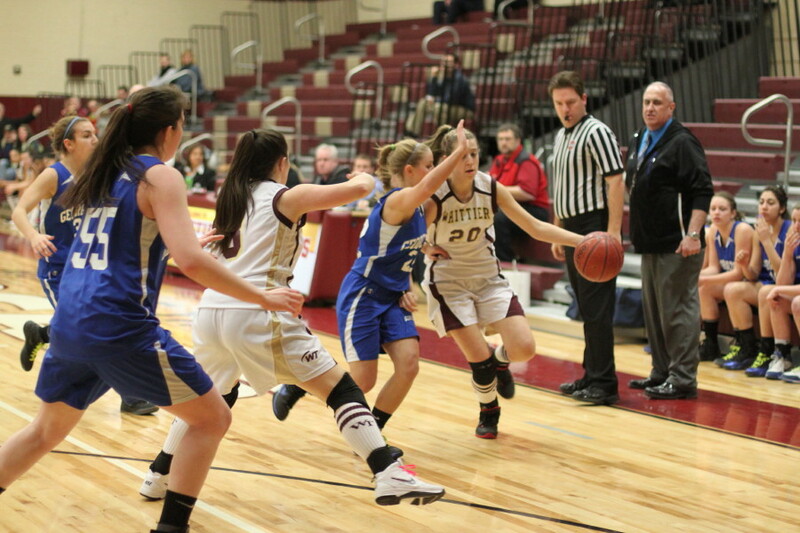 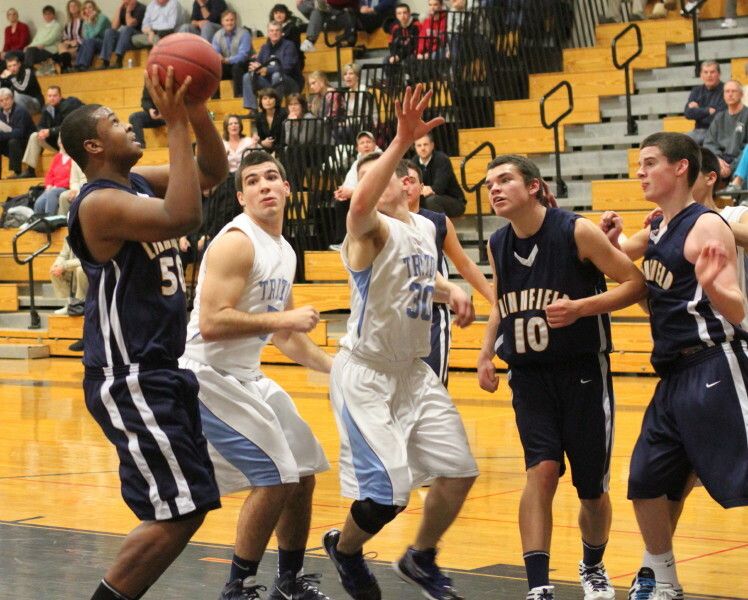 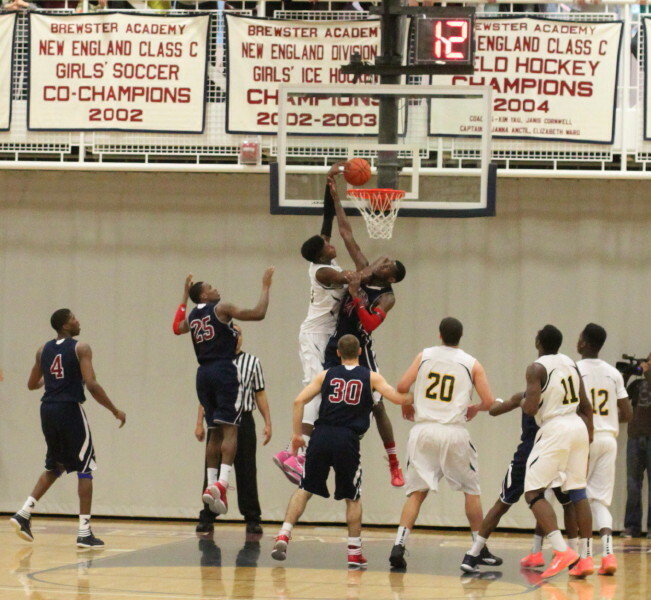 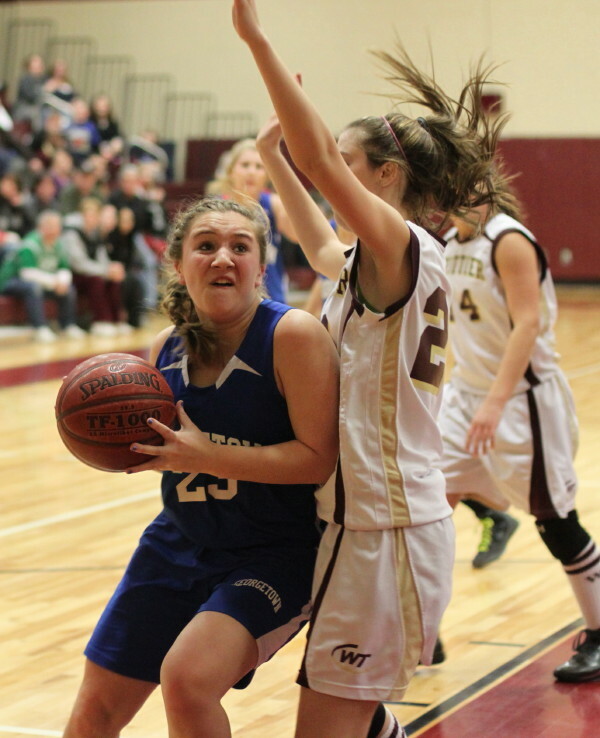 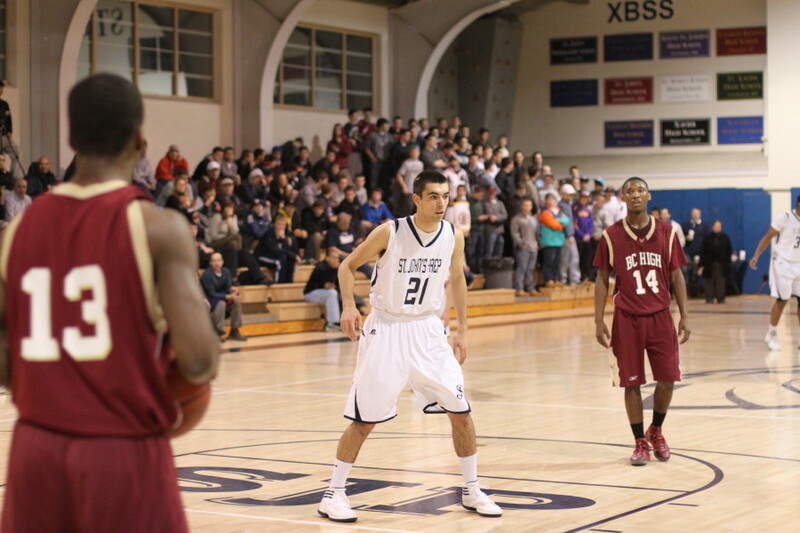 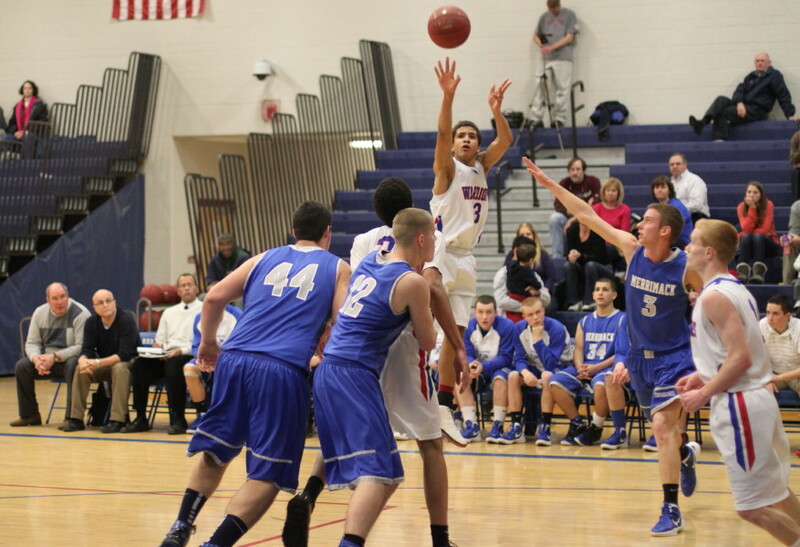 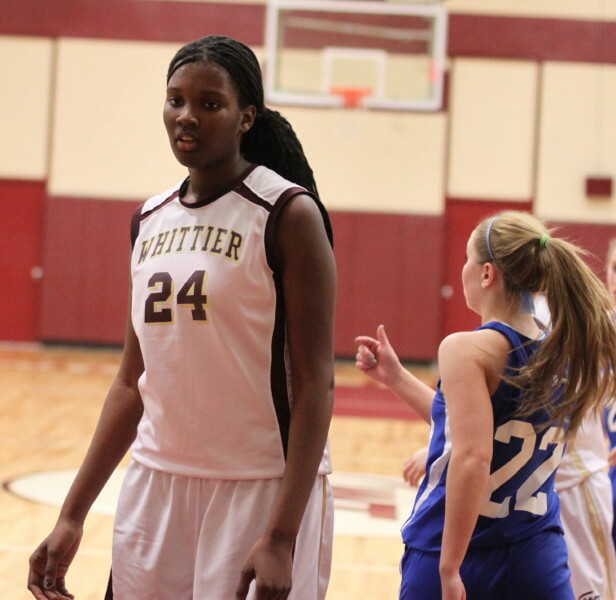 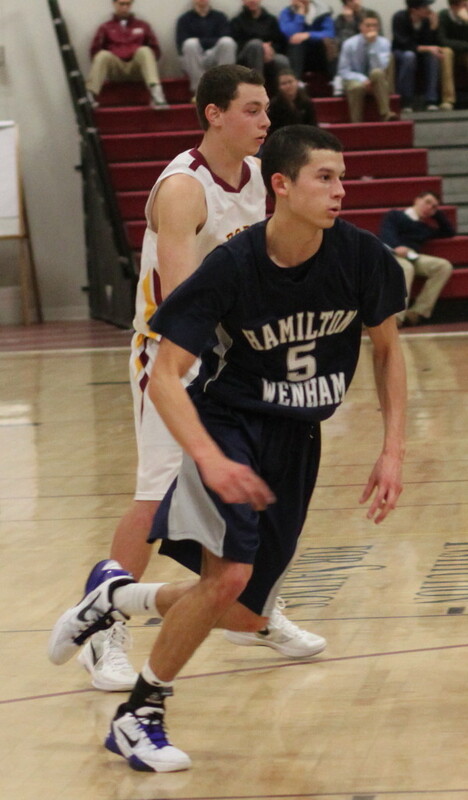 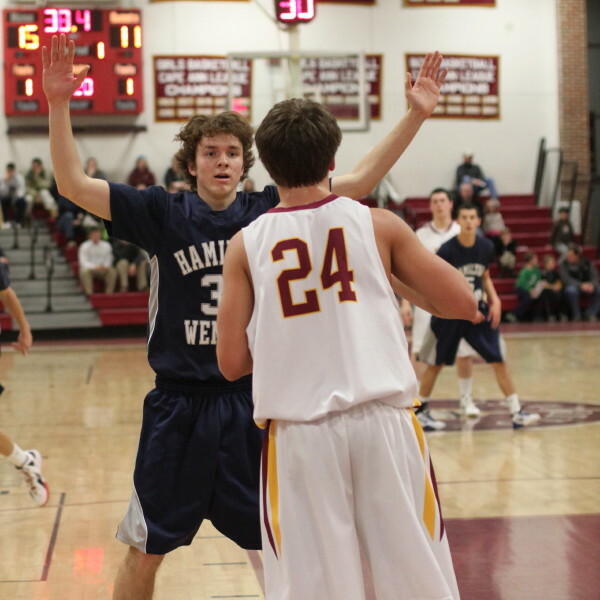 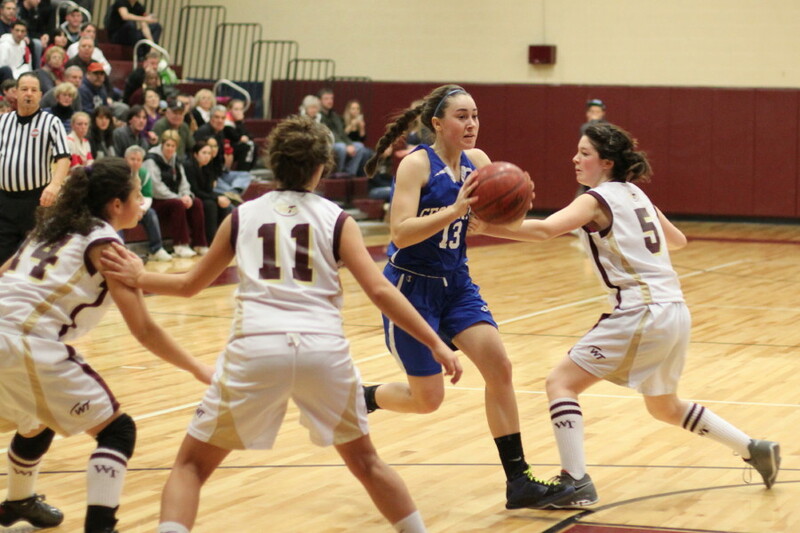 Newburyport won the first meeting (43-25) on Martin Luther King Monday. 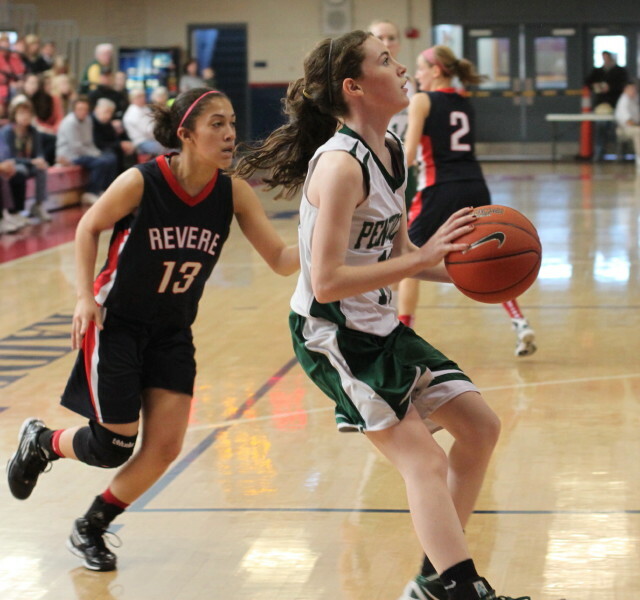 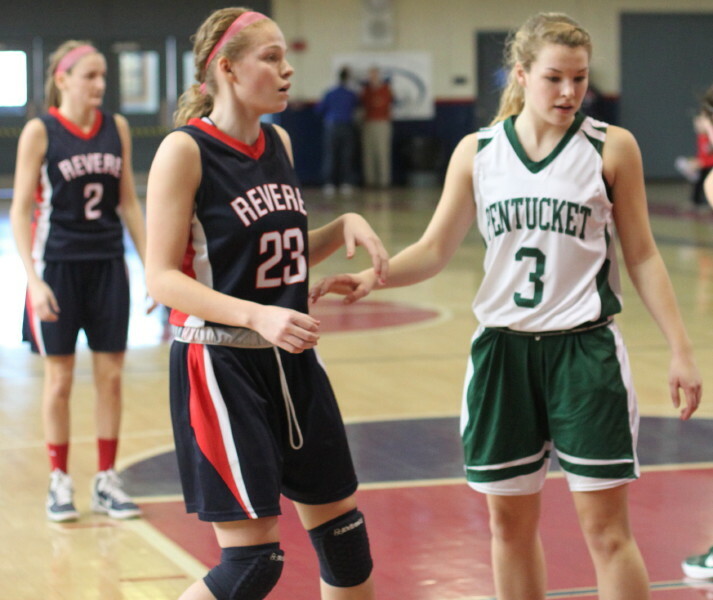 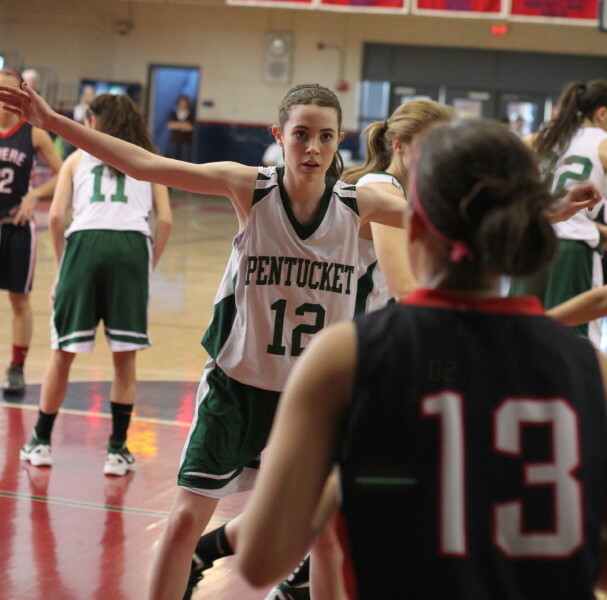 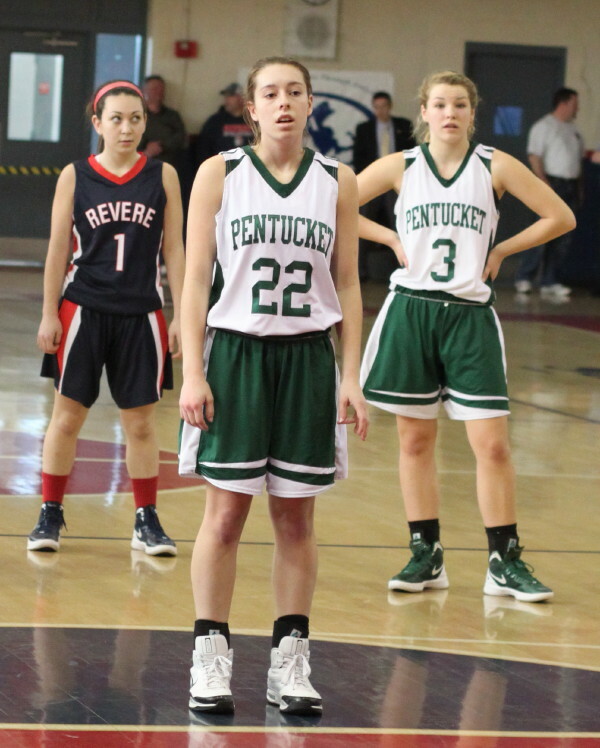 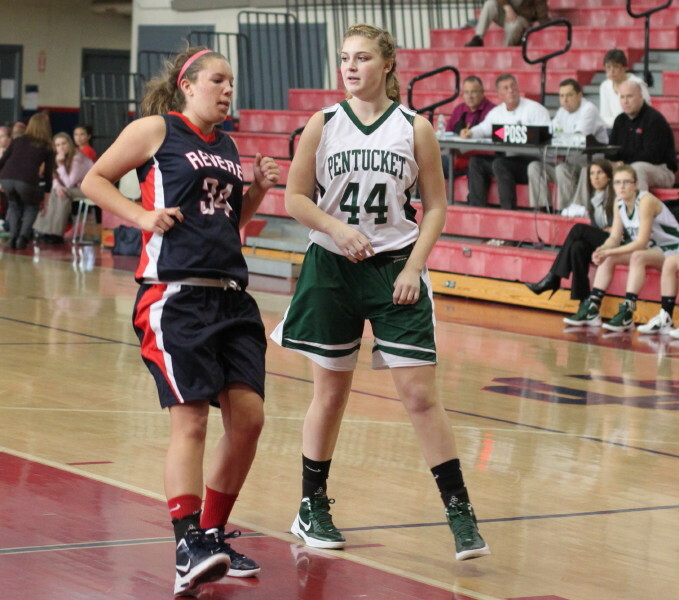 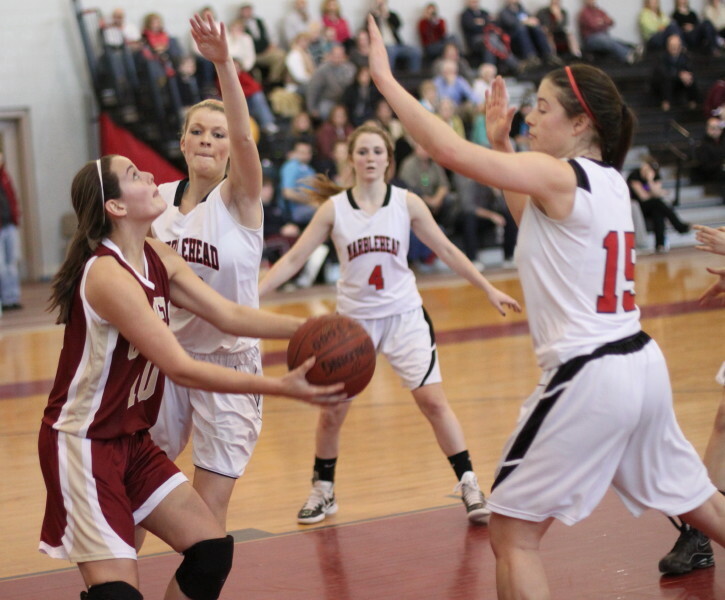 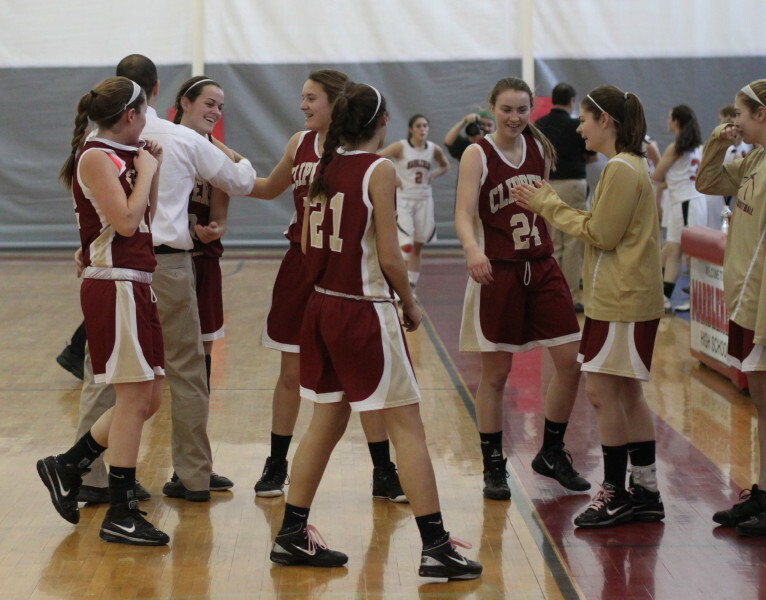 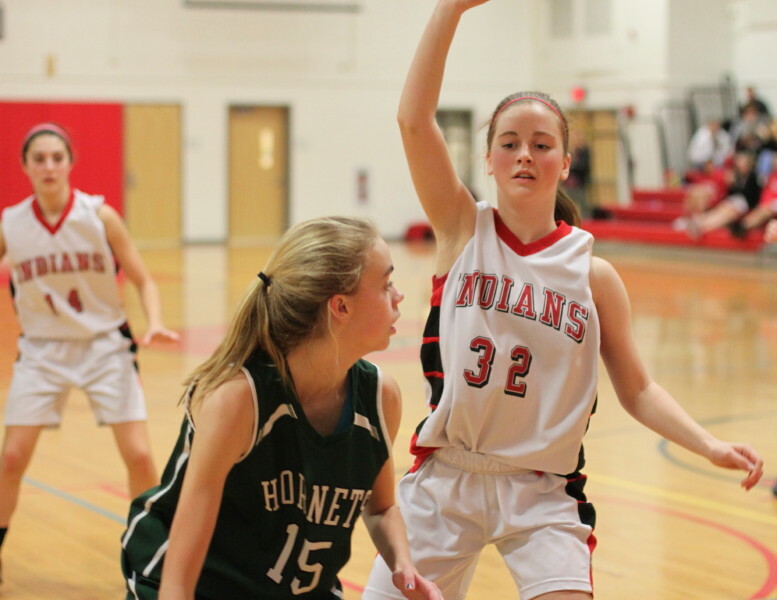 In that game, Marblehead was missing two starters – Kathryn Digiammarino and Sydney Pliner. 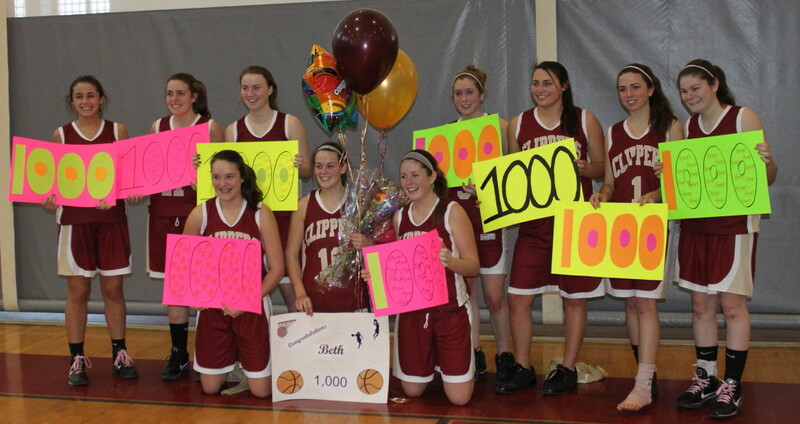 The Clippers were without Molly Rowe. 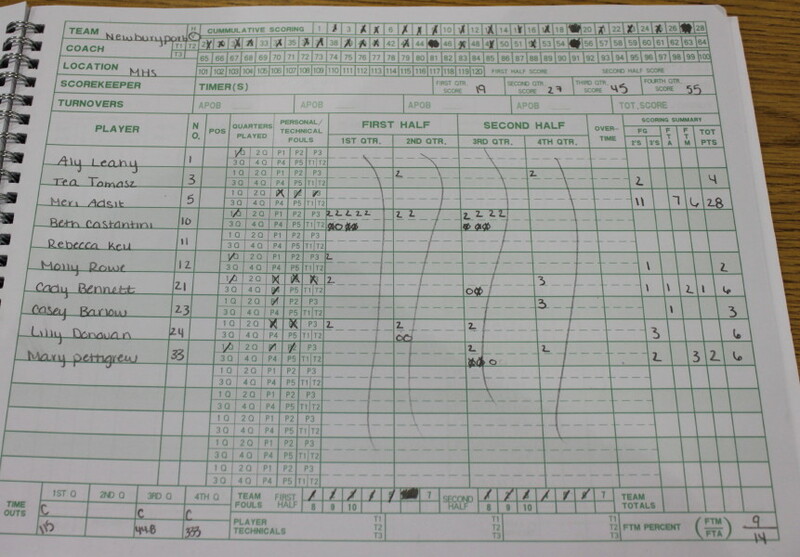 Beth had twenty the first time around. 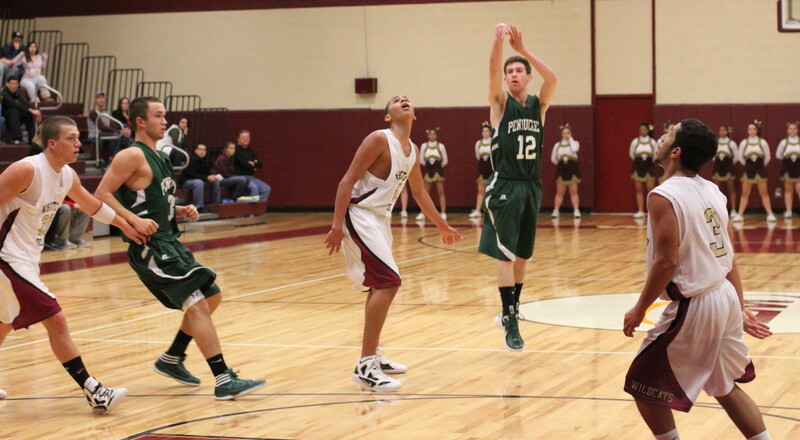 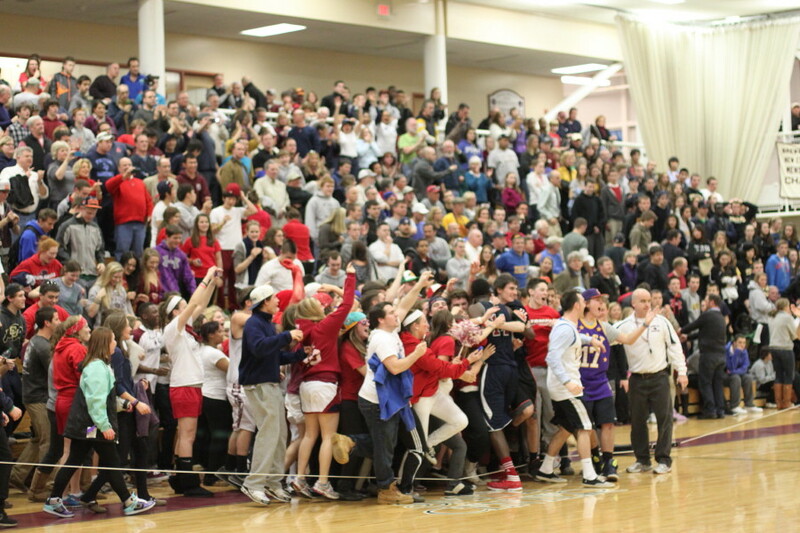 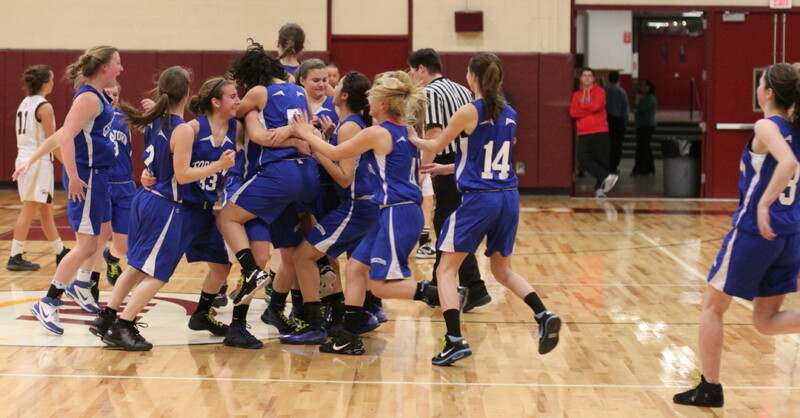 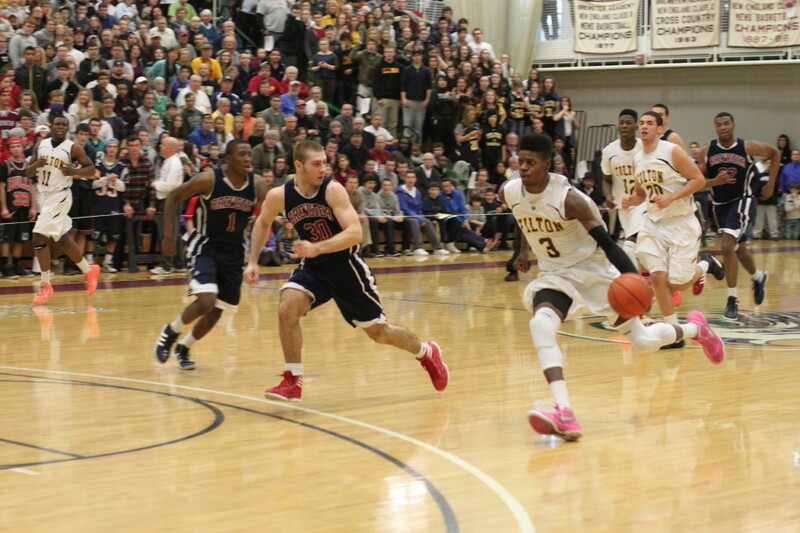 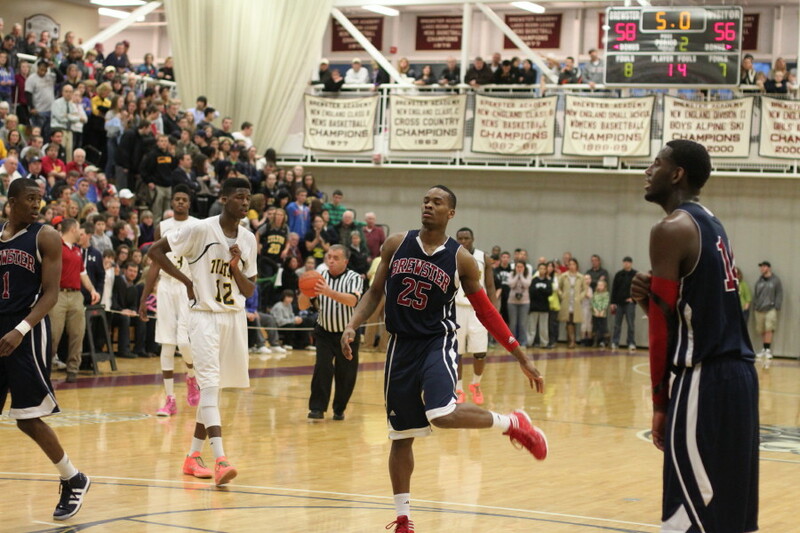 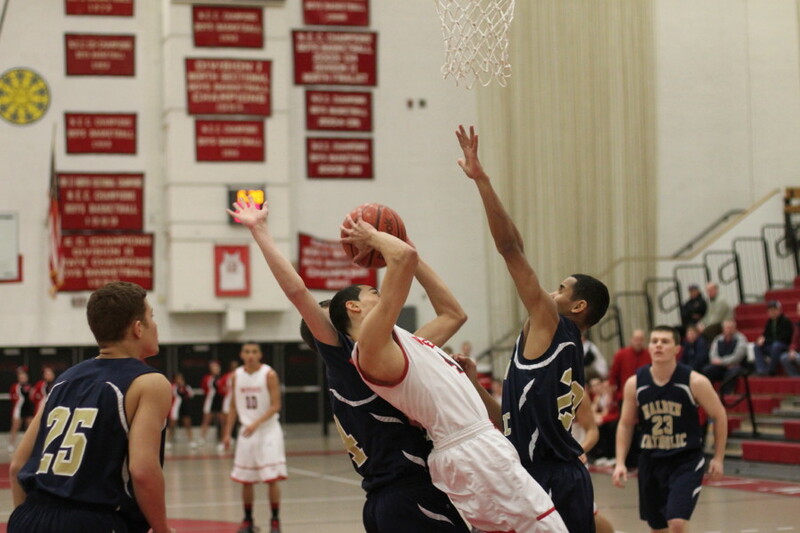 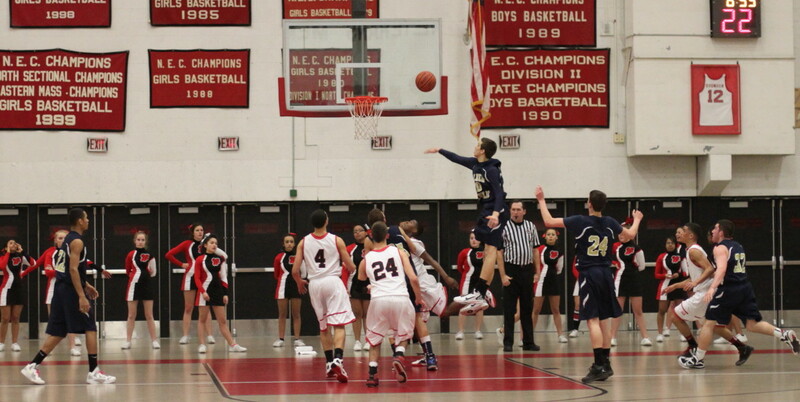 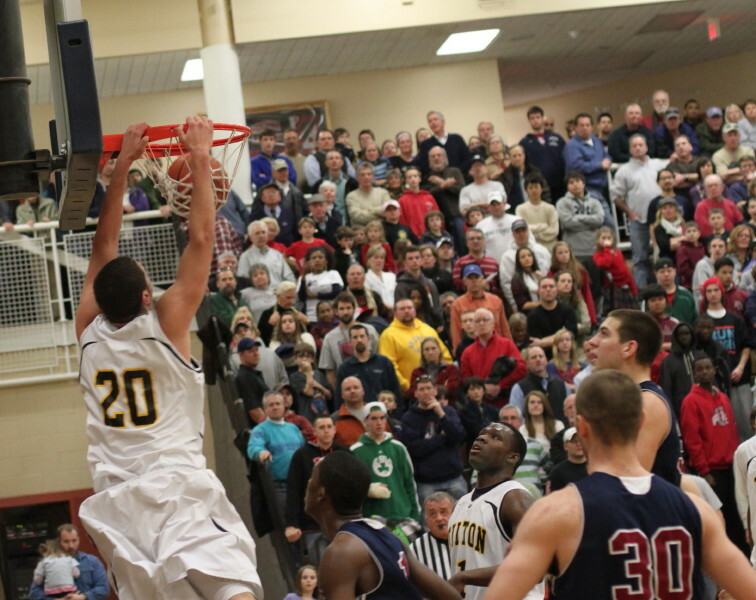 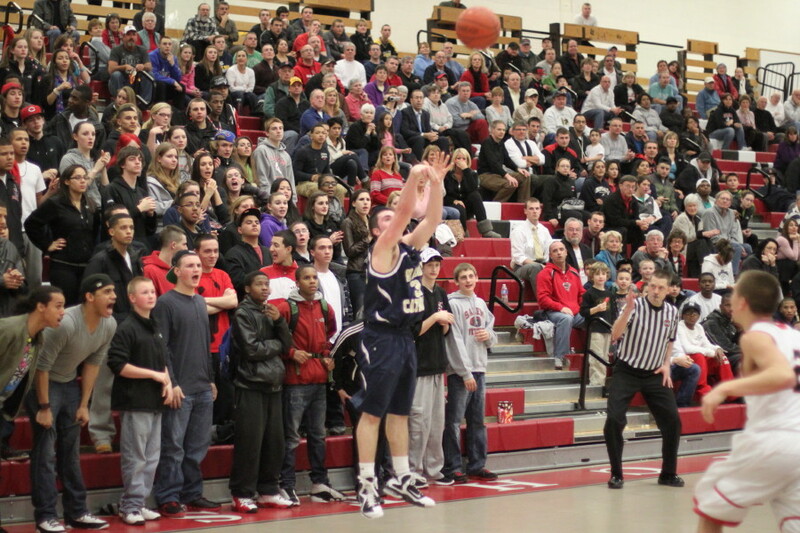 Newburyport made their two 3’s at the end of the game. 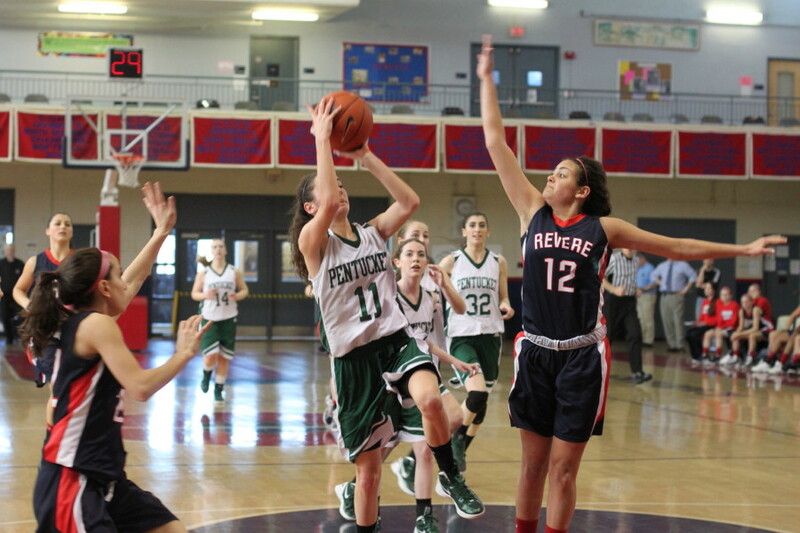 Seldom-hesitant, long-range shooter Casey Barlow made the first and seldom-looking-for-her-shot Caty Bennett had the second go in off the backboard. 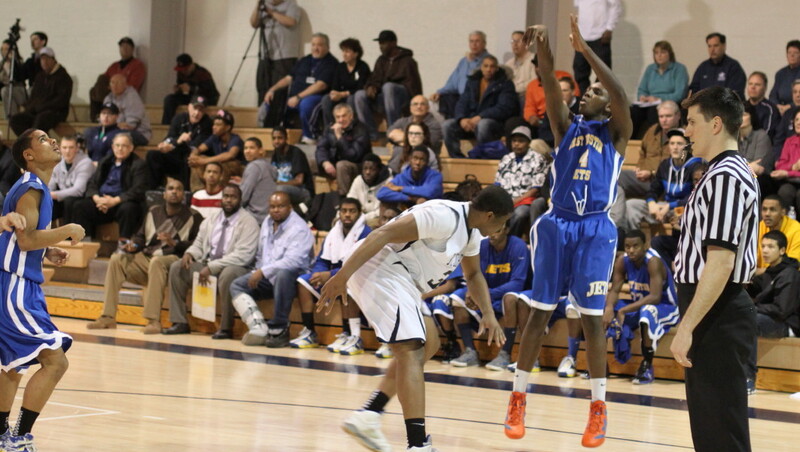 I saw St. Mary’s coach Jeff Newman in the house. 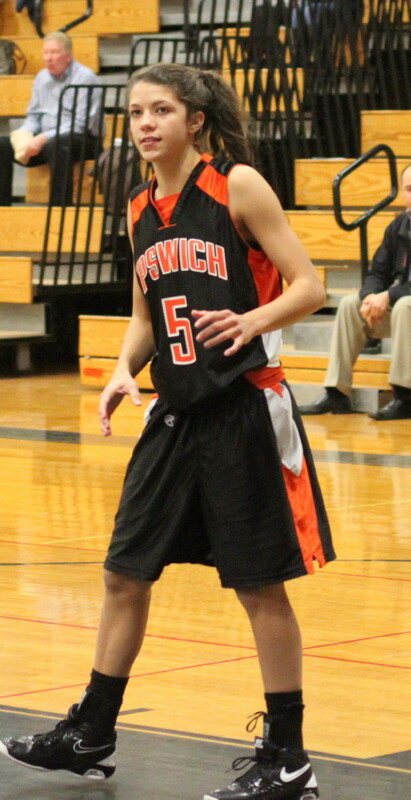 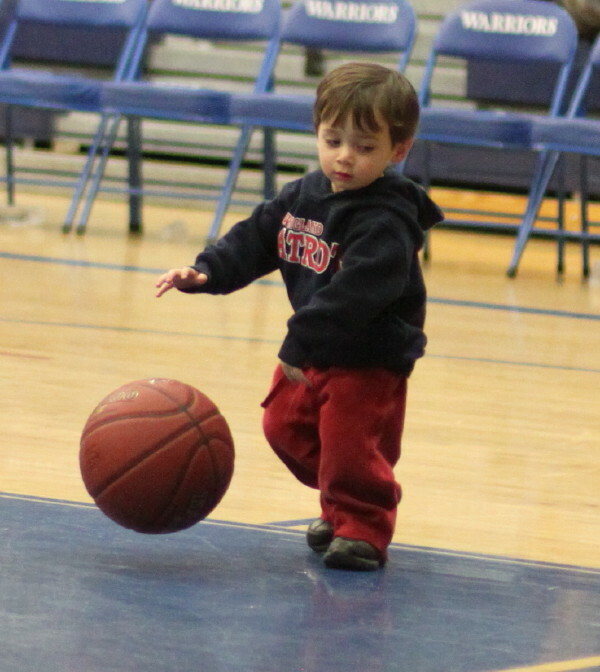 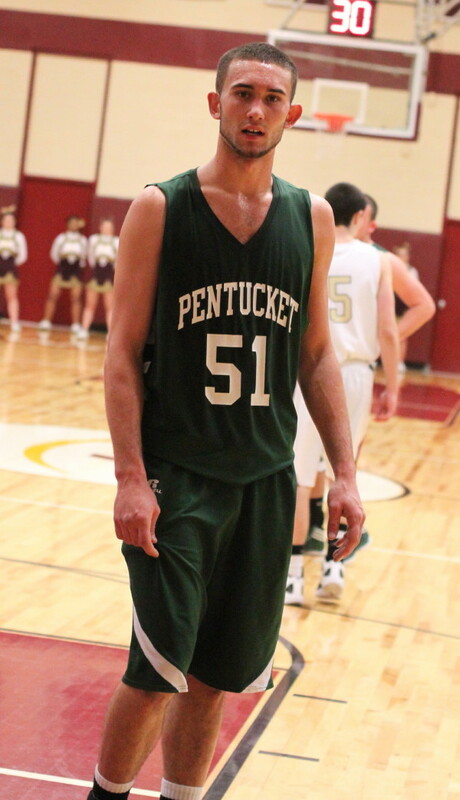 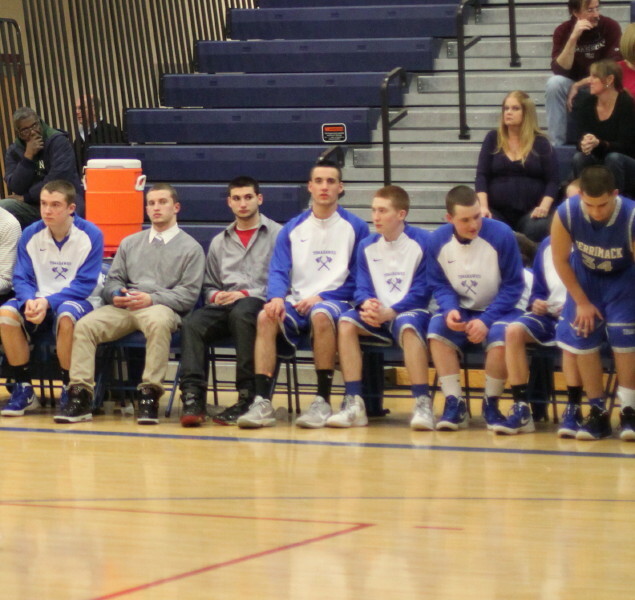 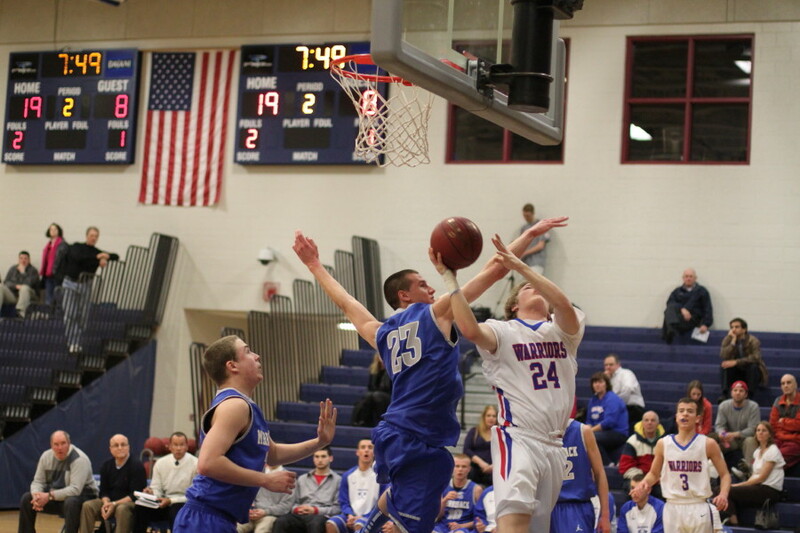 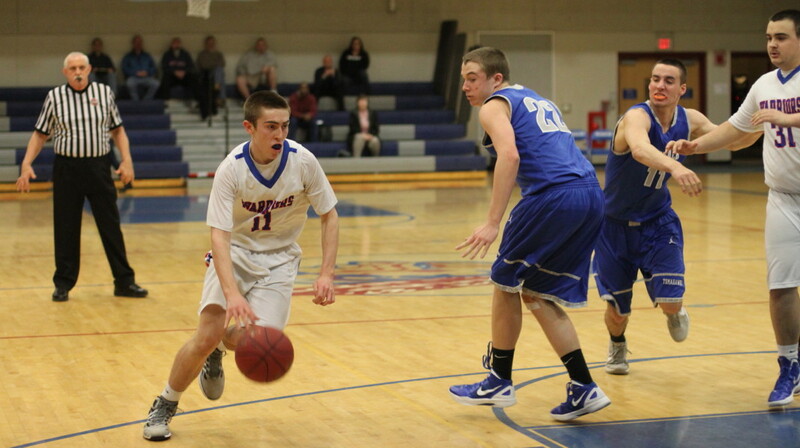 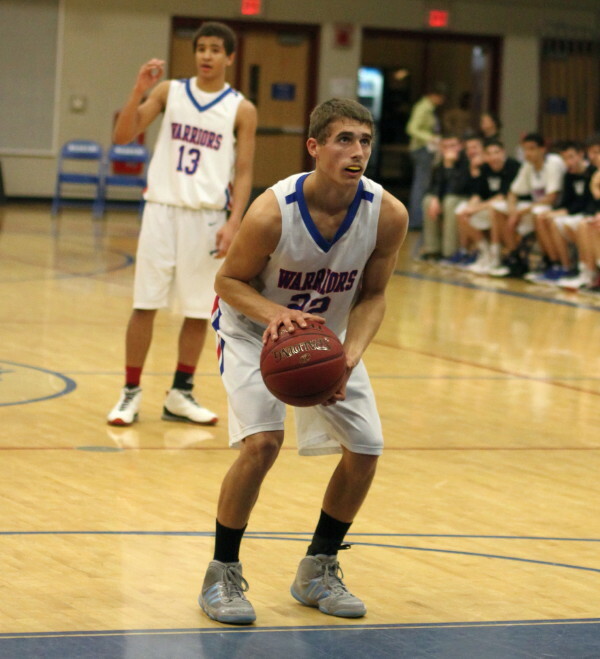 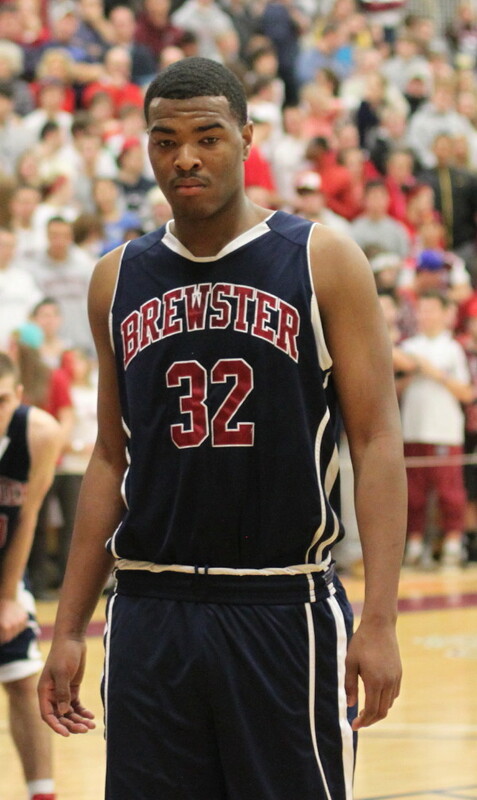 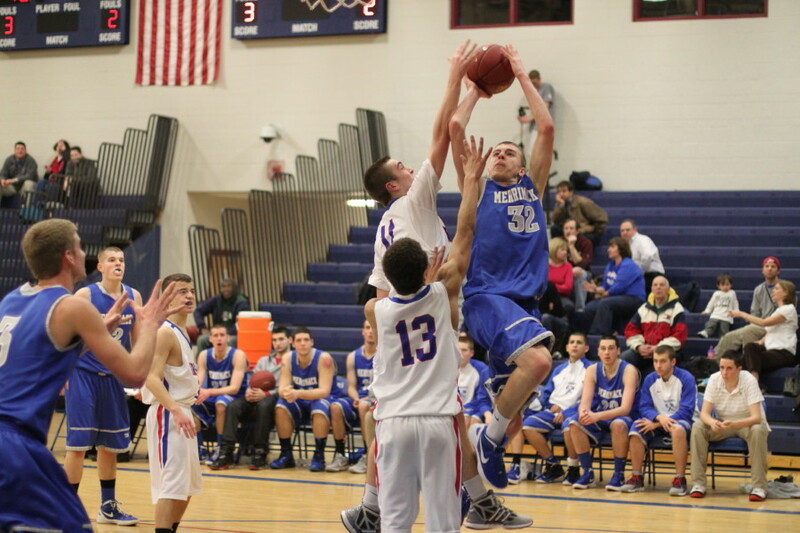 Let’s see, his team (last year’s state champs) is in D3 and Newburyport is in D3.……..